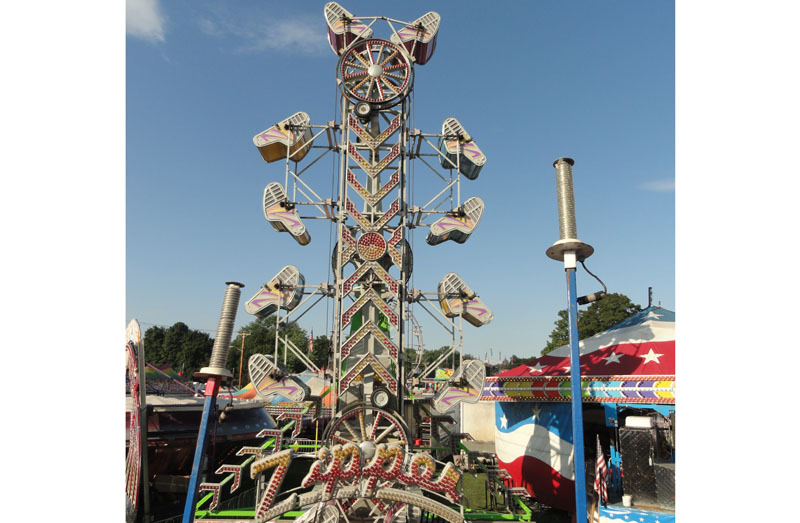 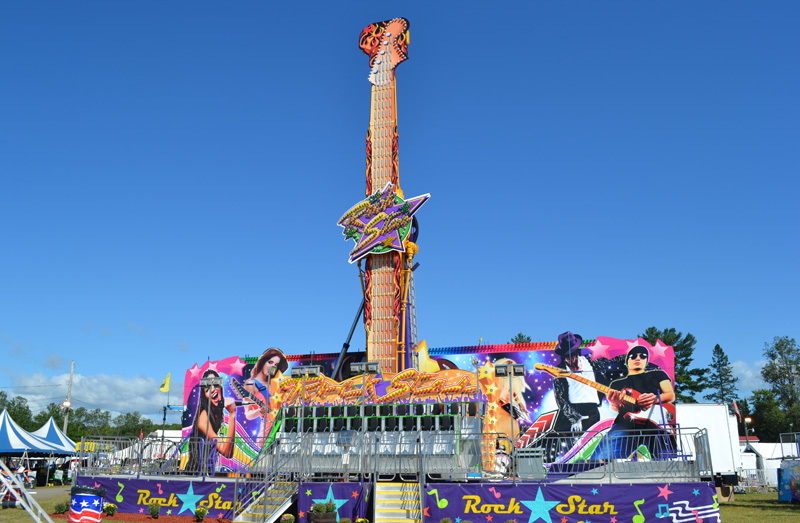 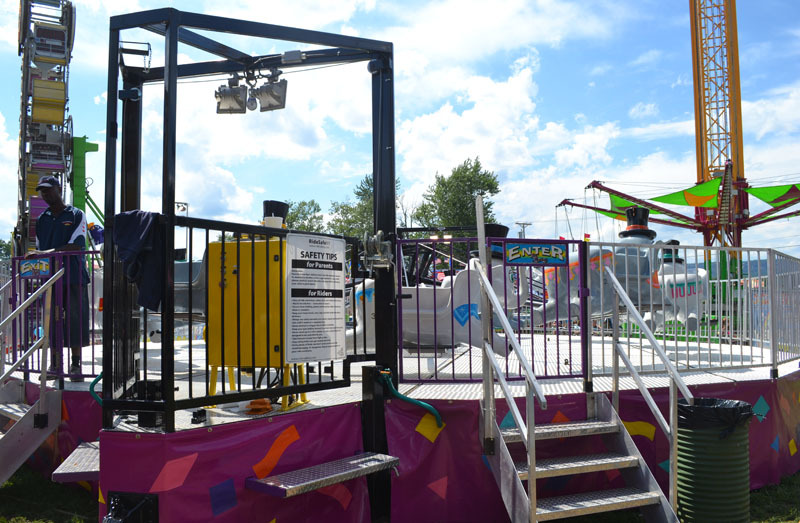 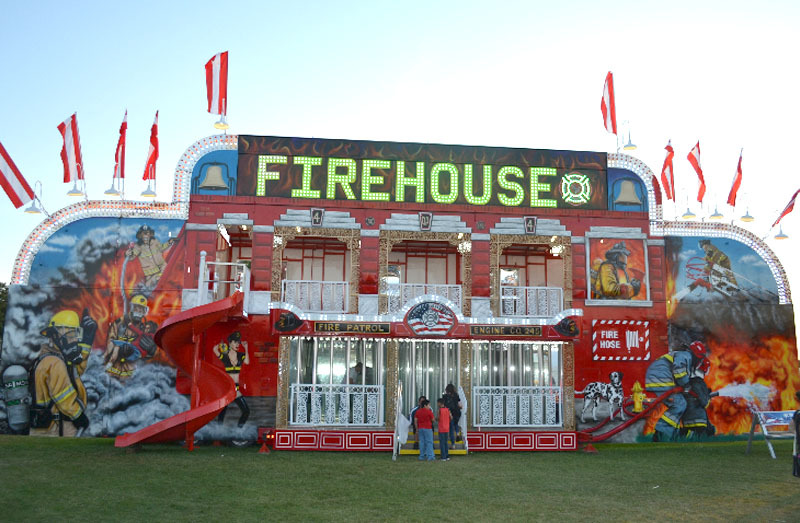 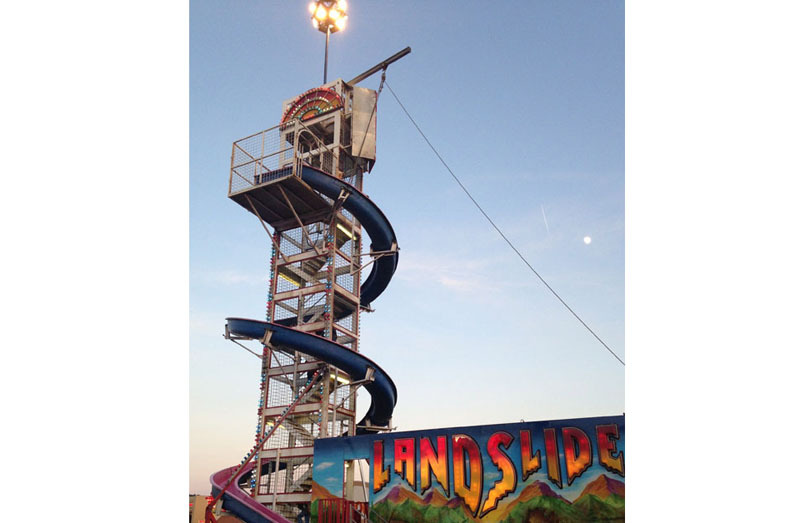 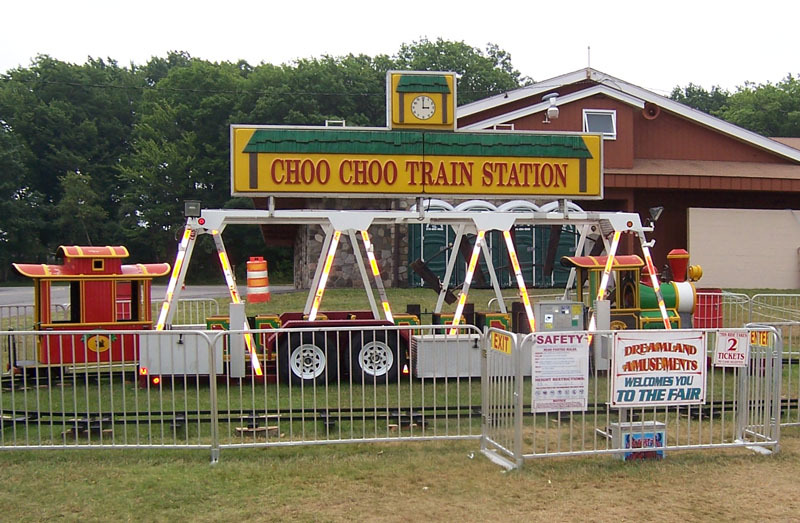 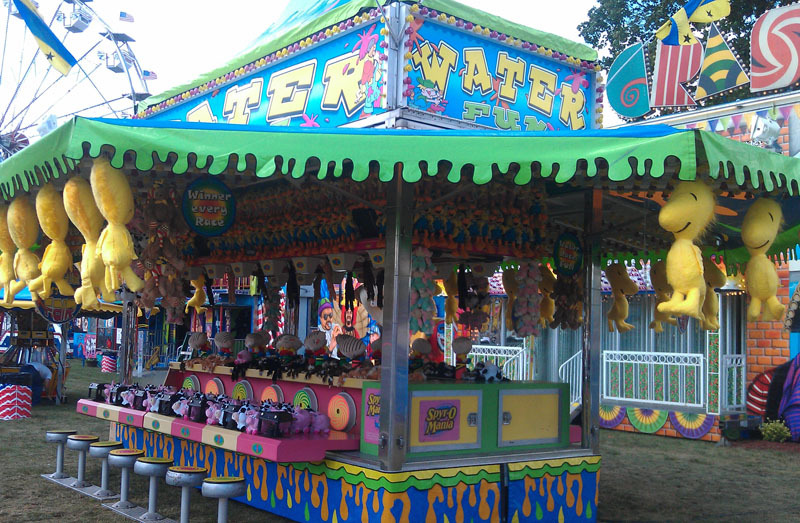 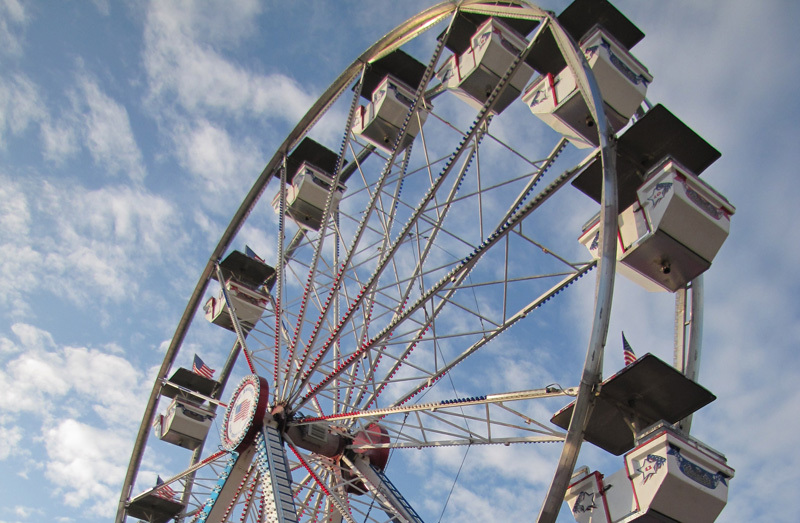 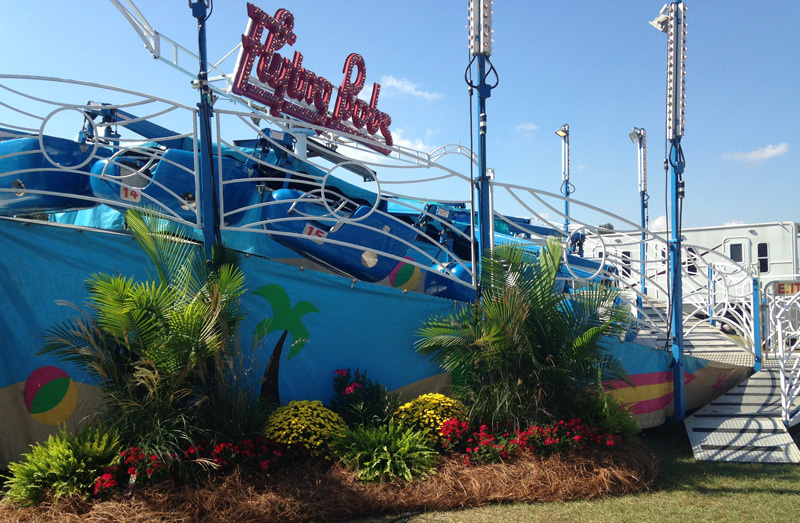 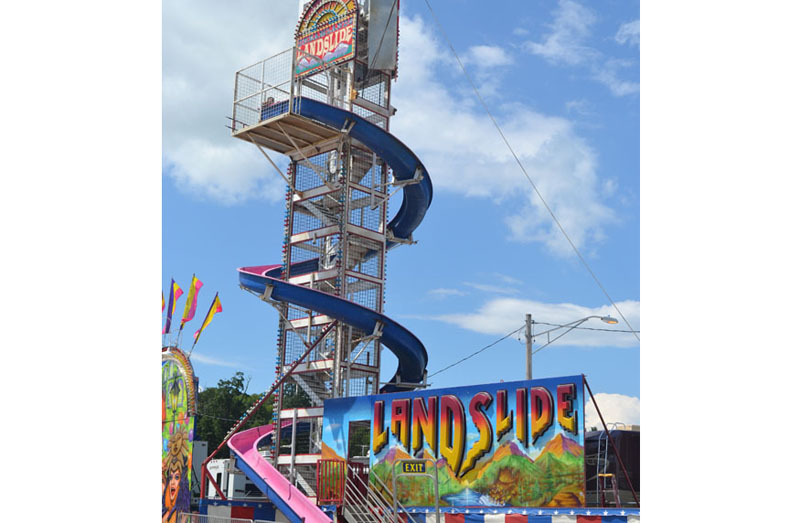 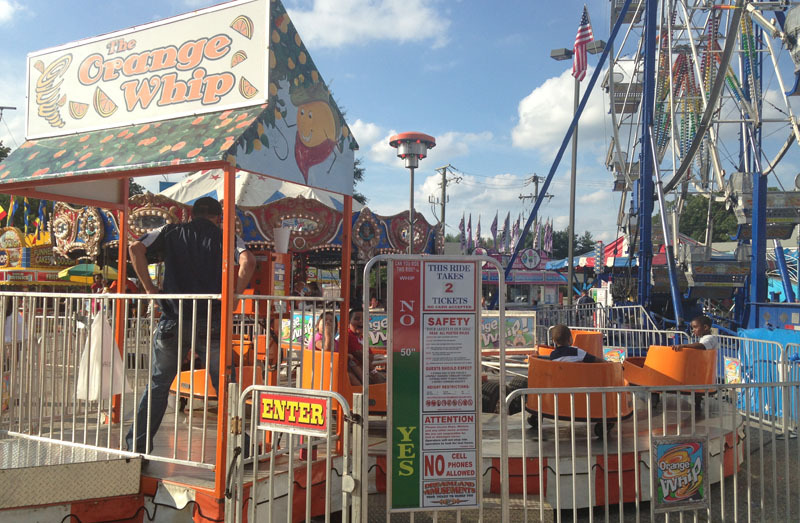 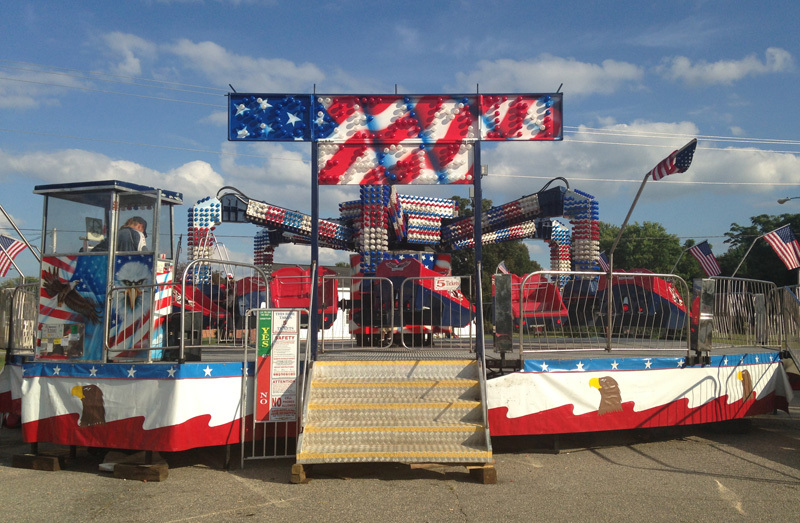 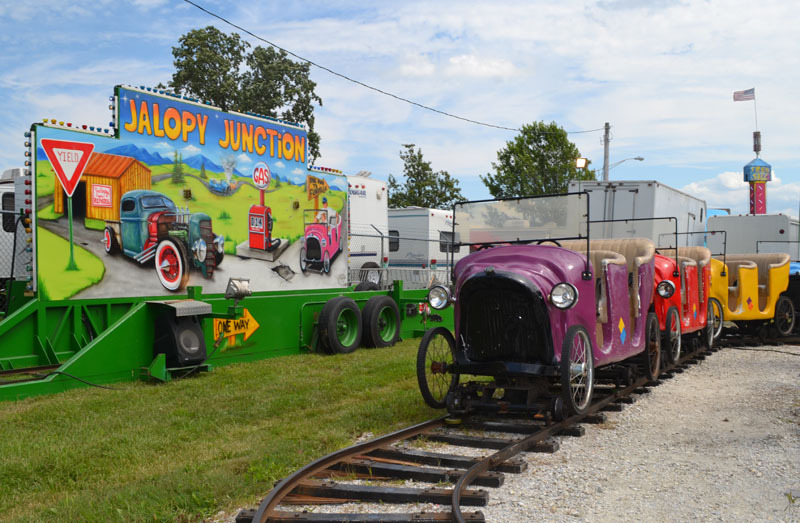 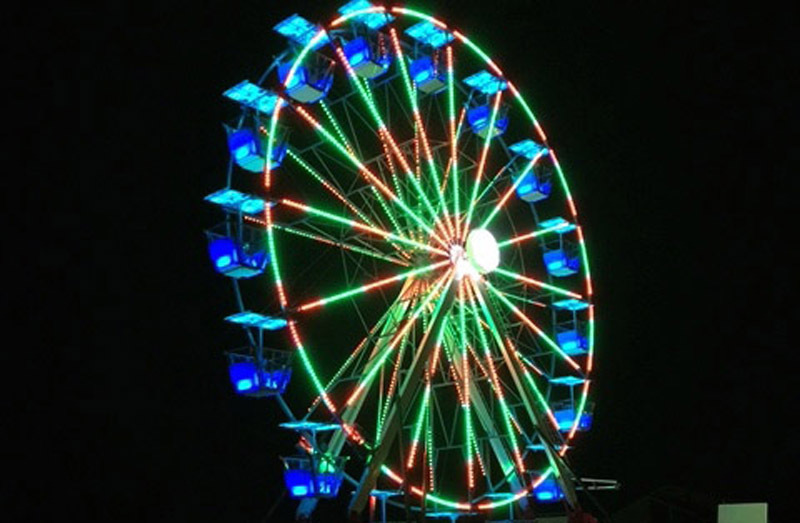 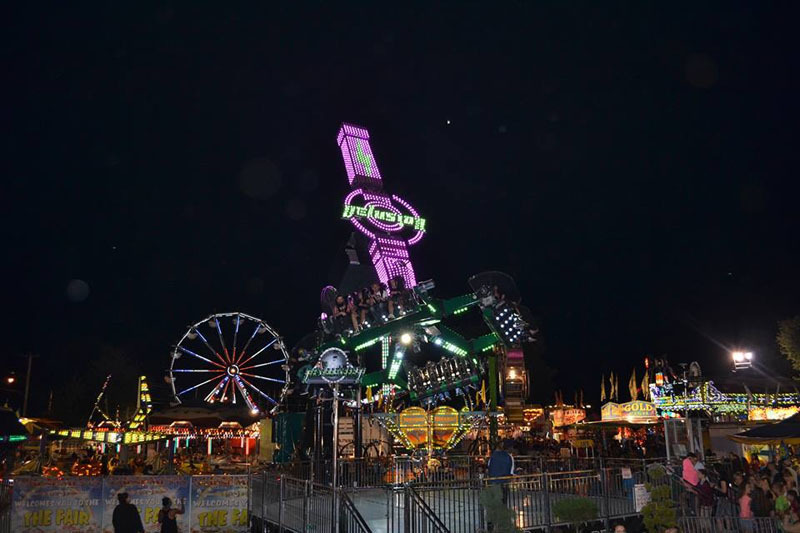 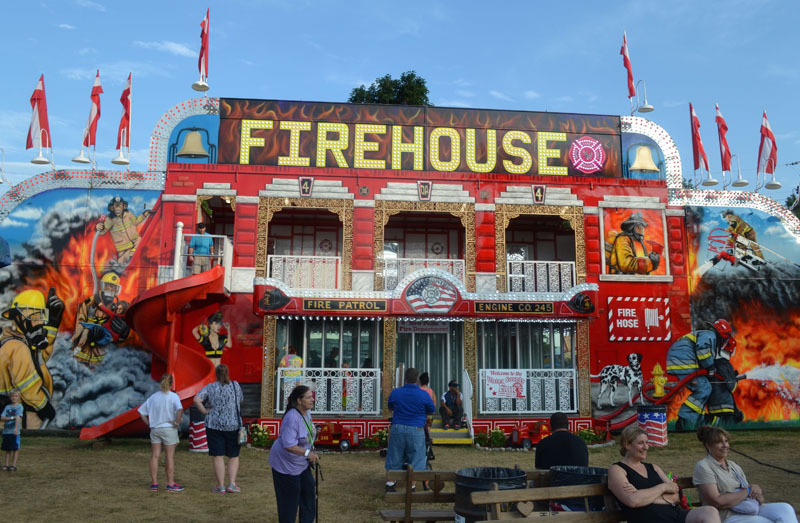 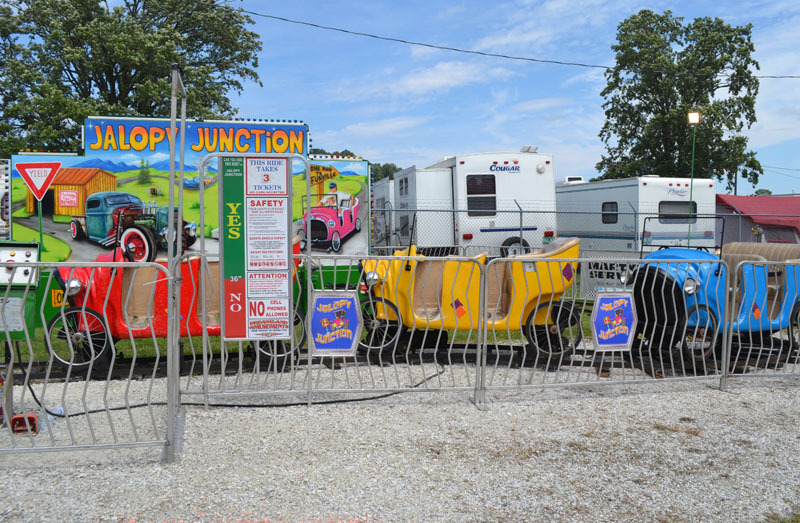 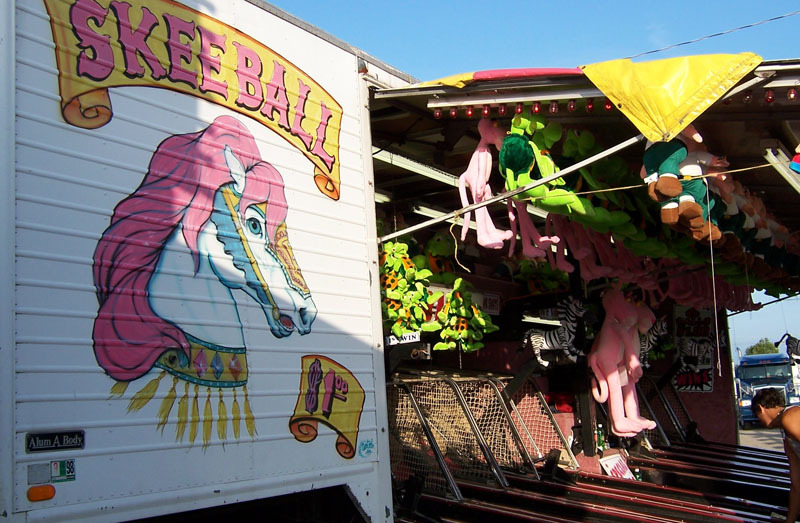 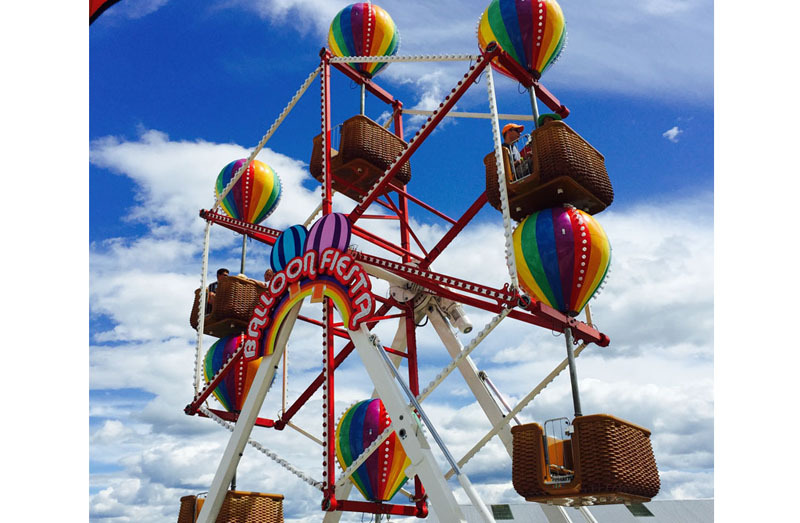 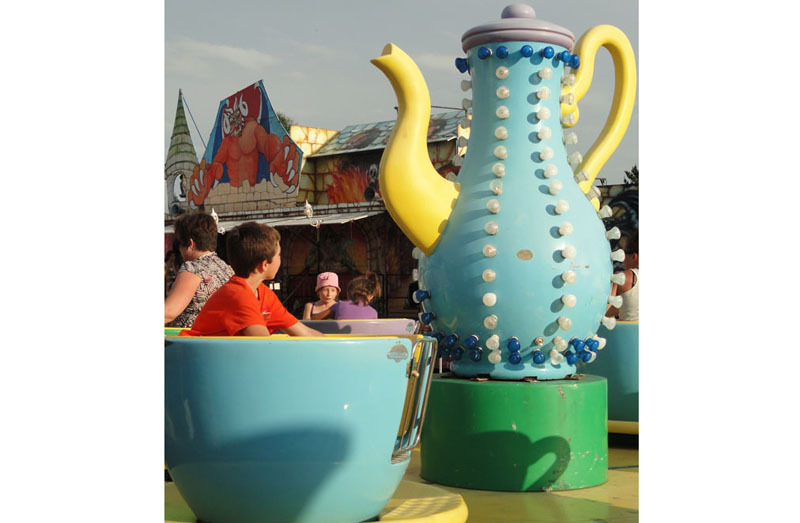 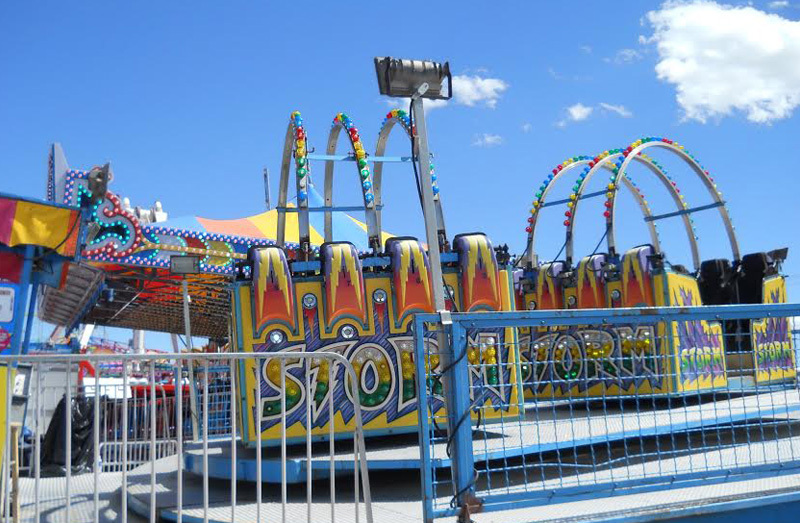 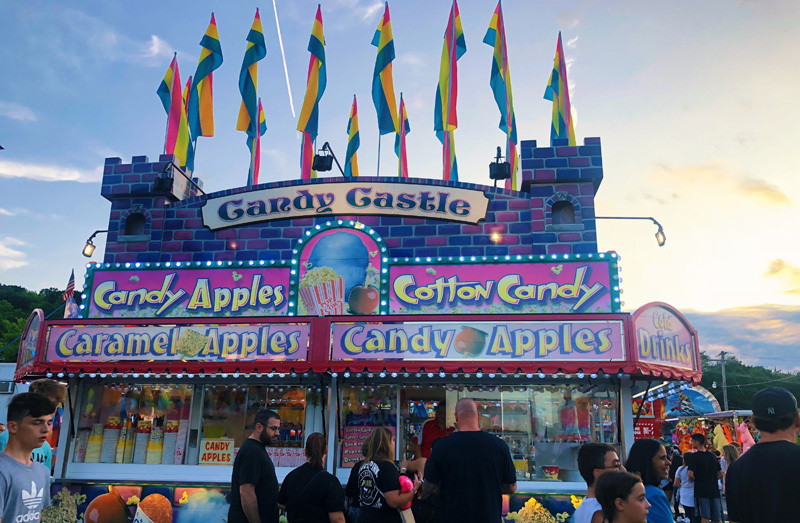 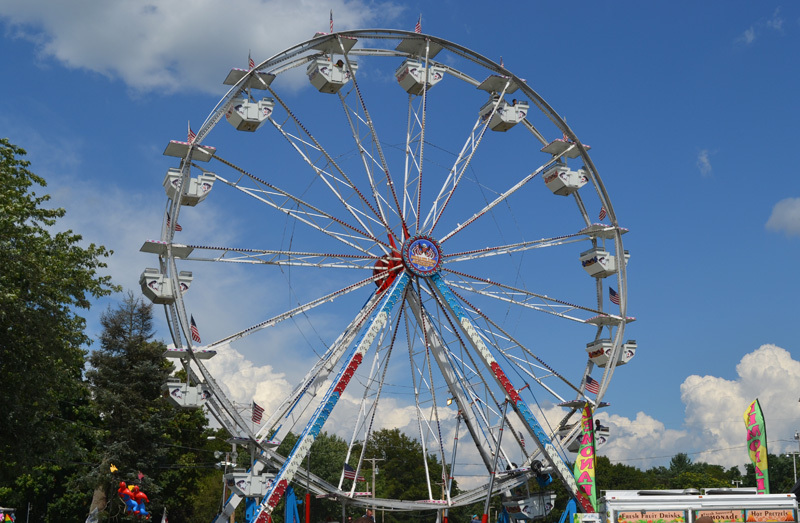 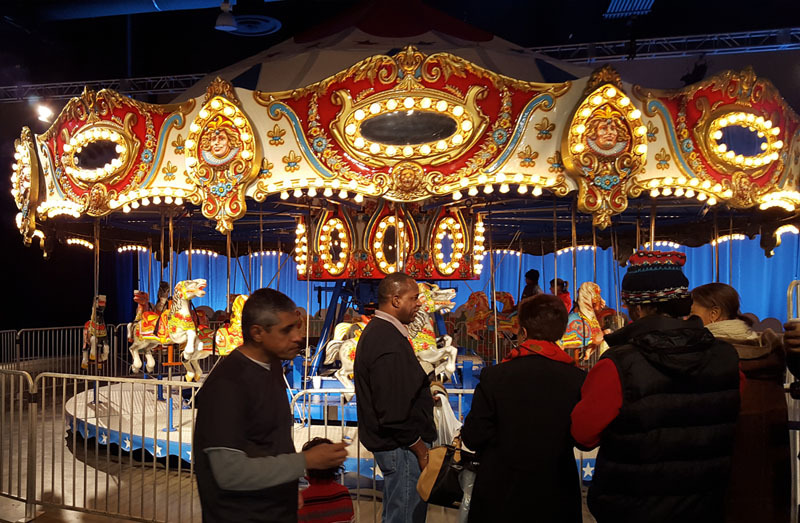 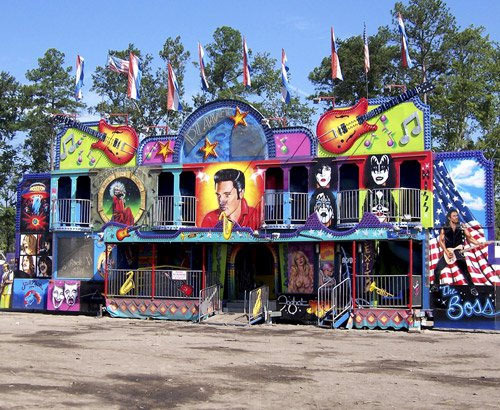 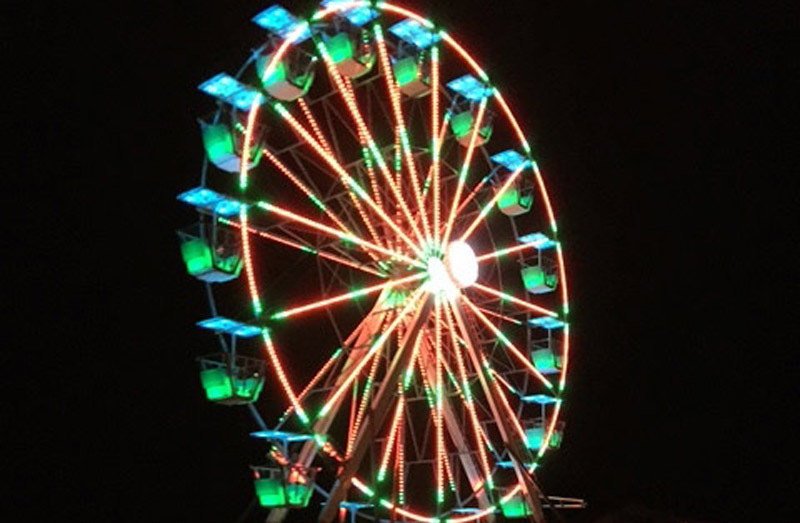 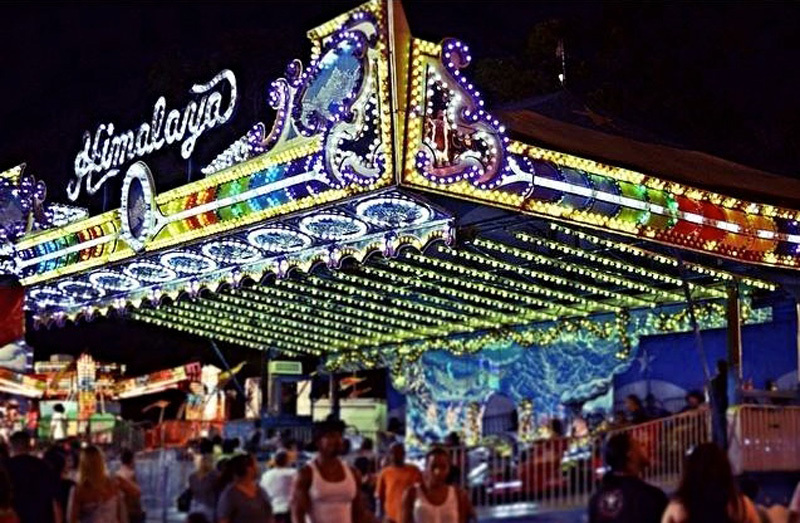 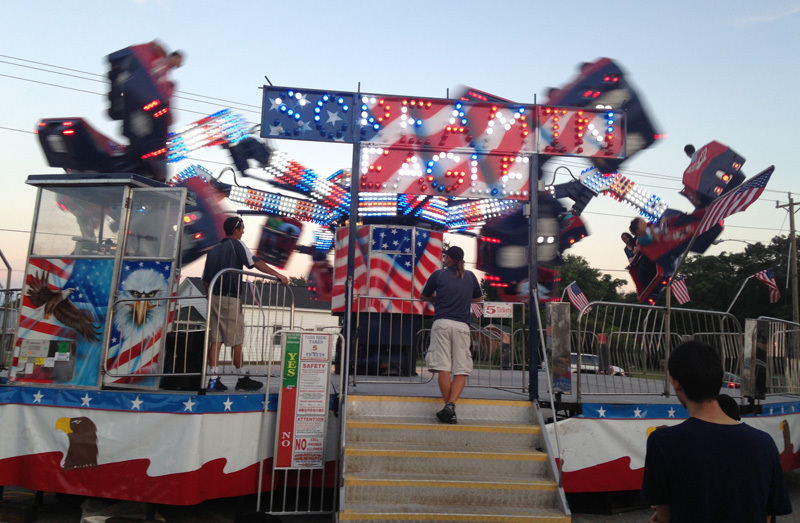 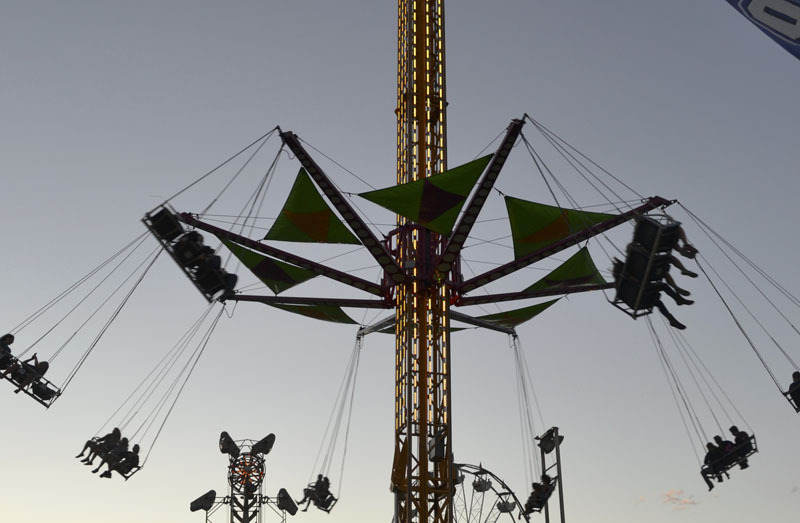 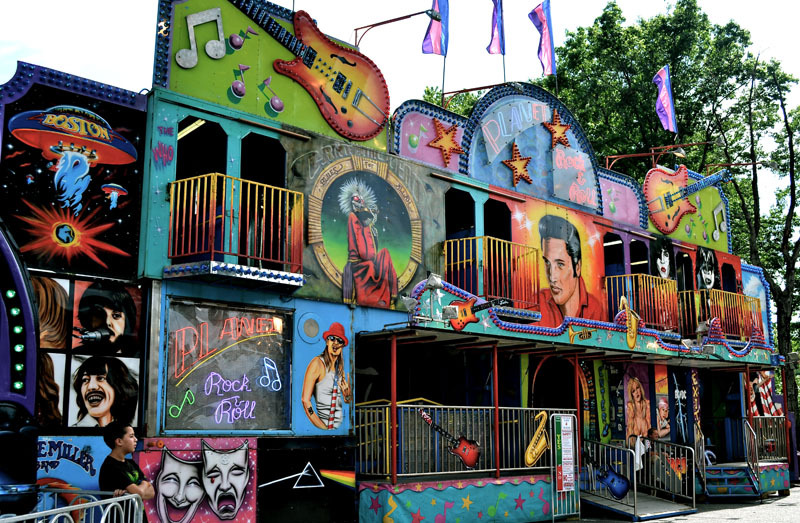 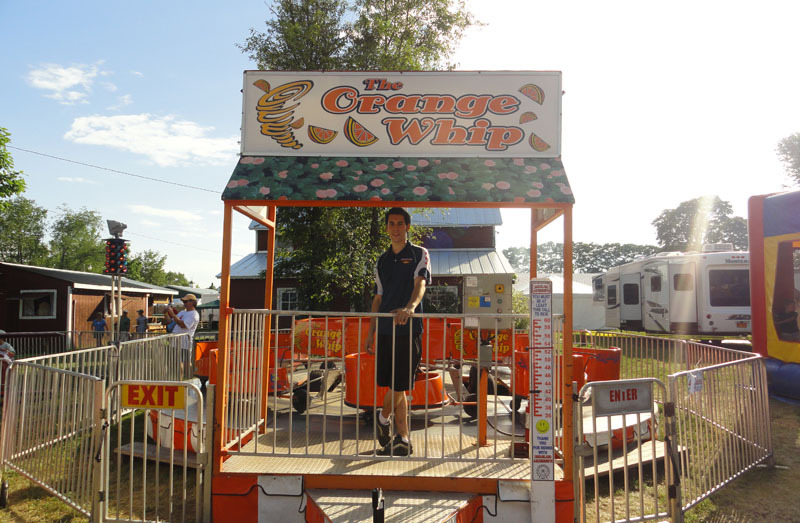 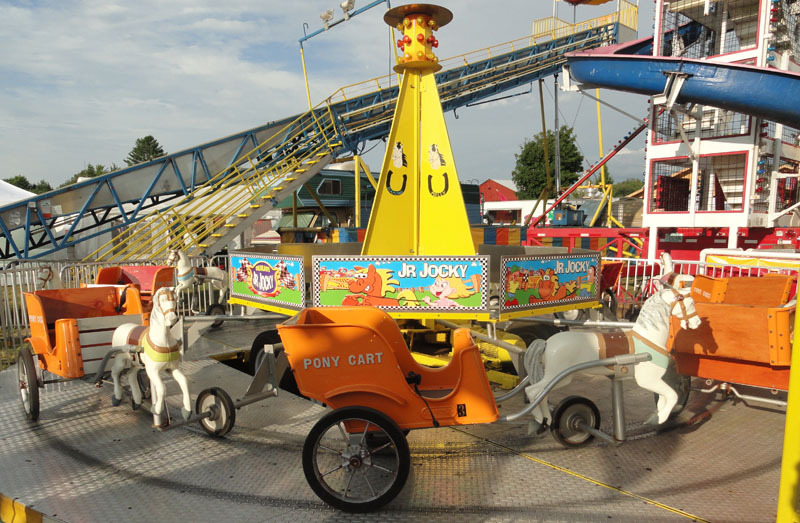 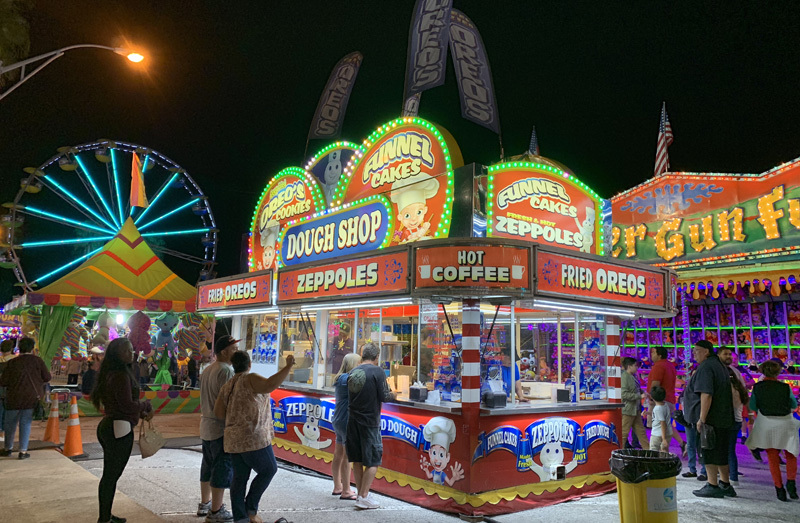 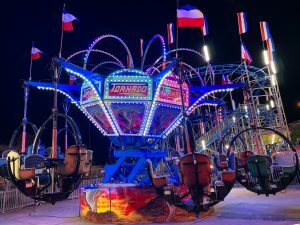 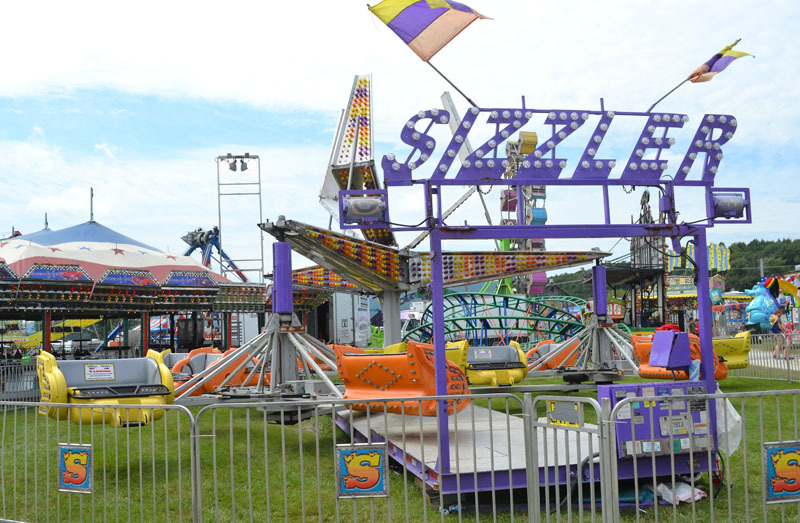 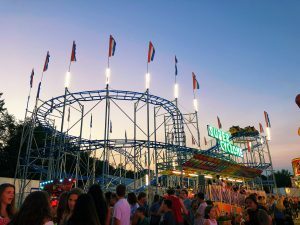 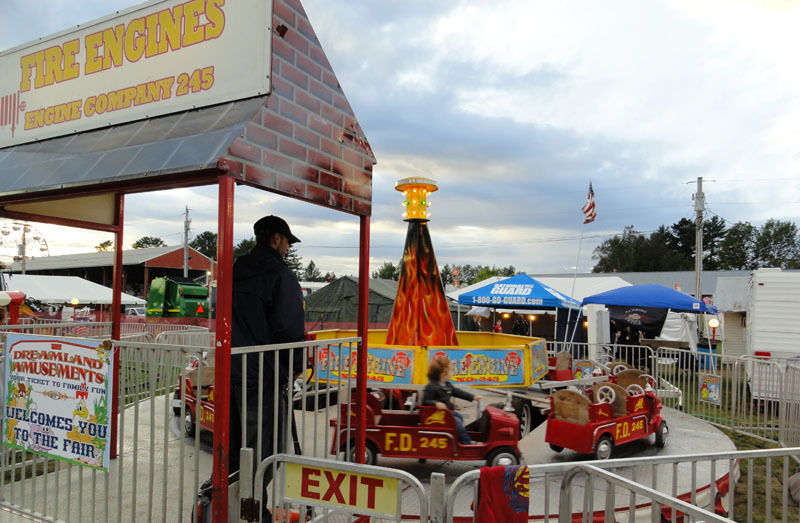 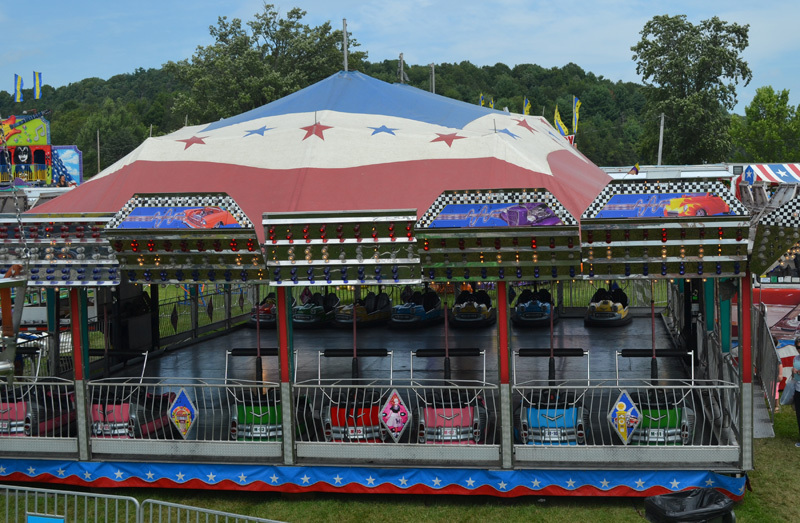 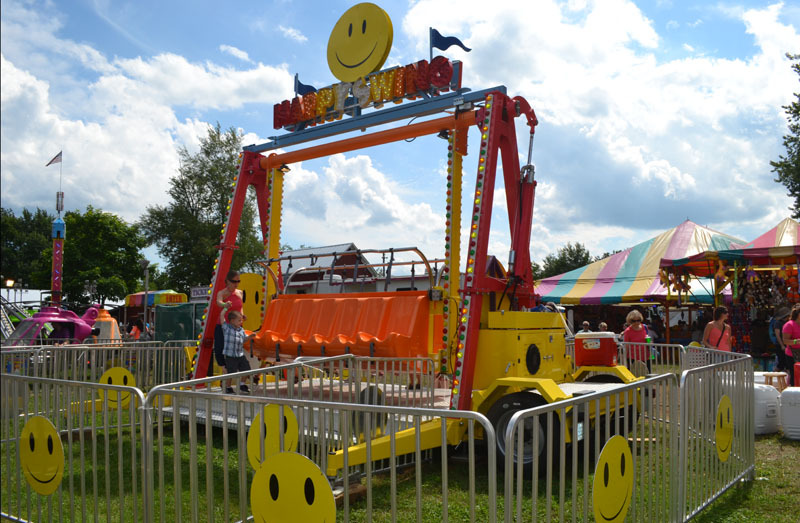 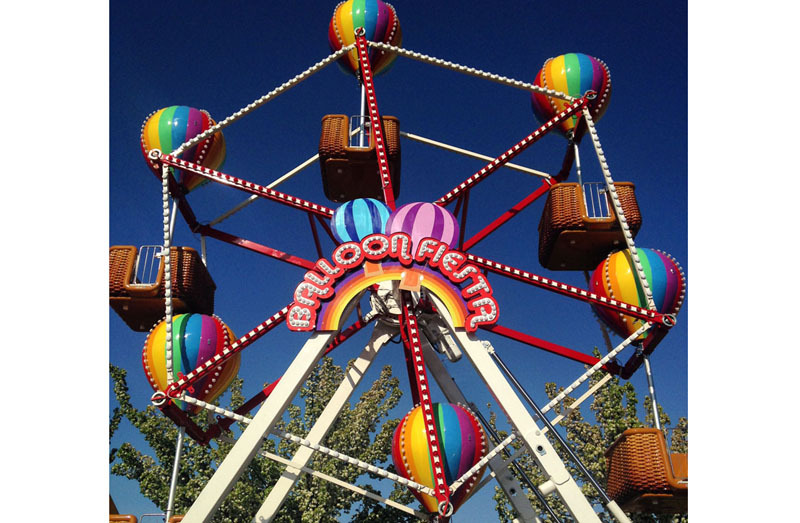 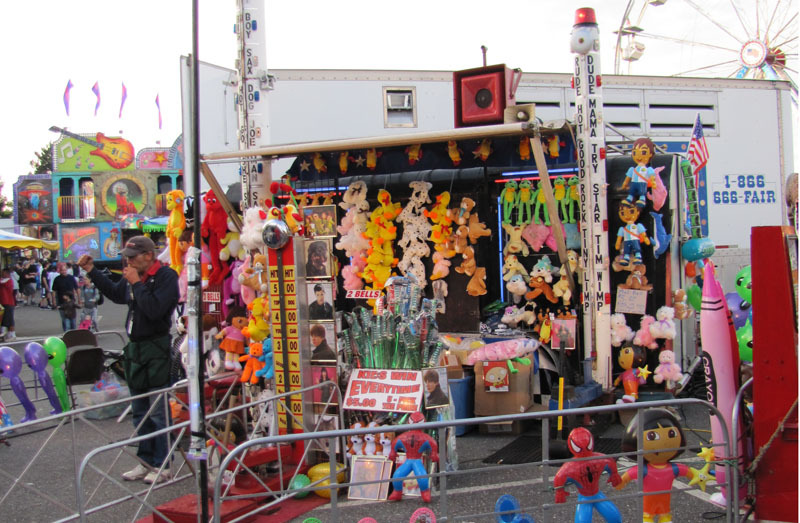 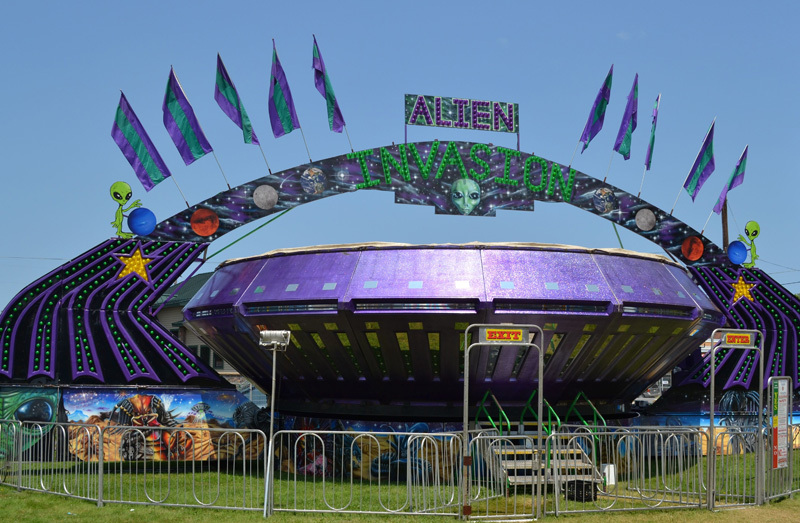 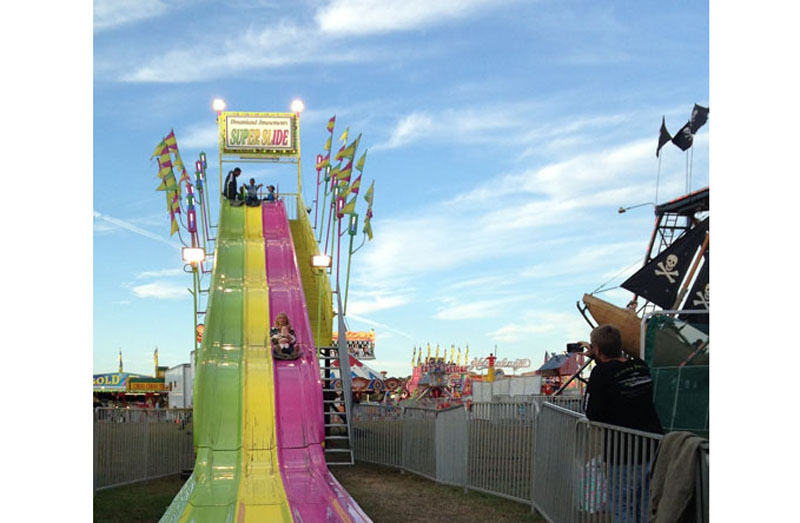 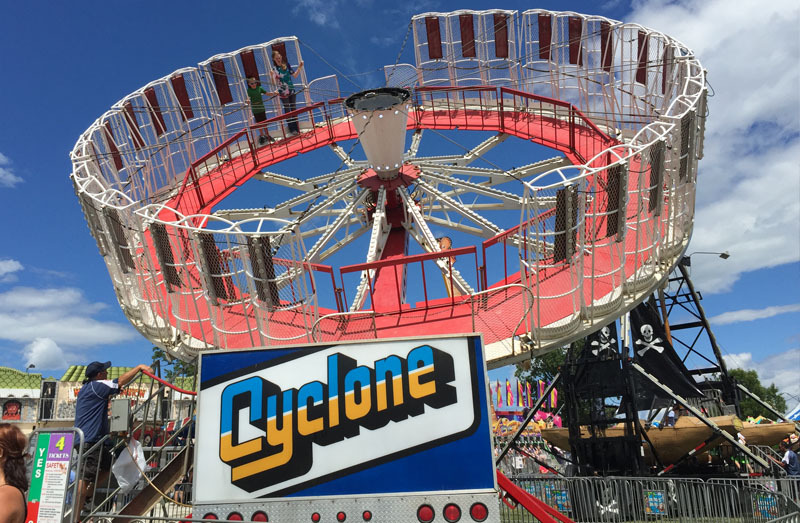 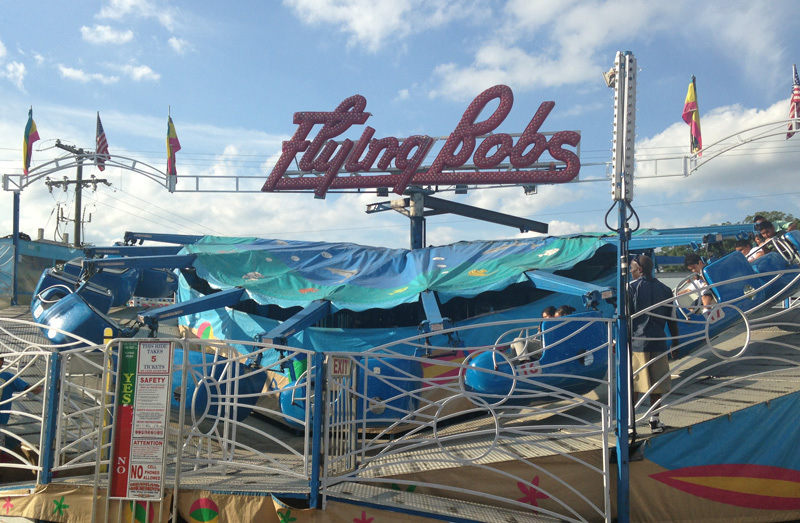 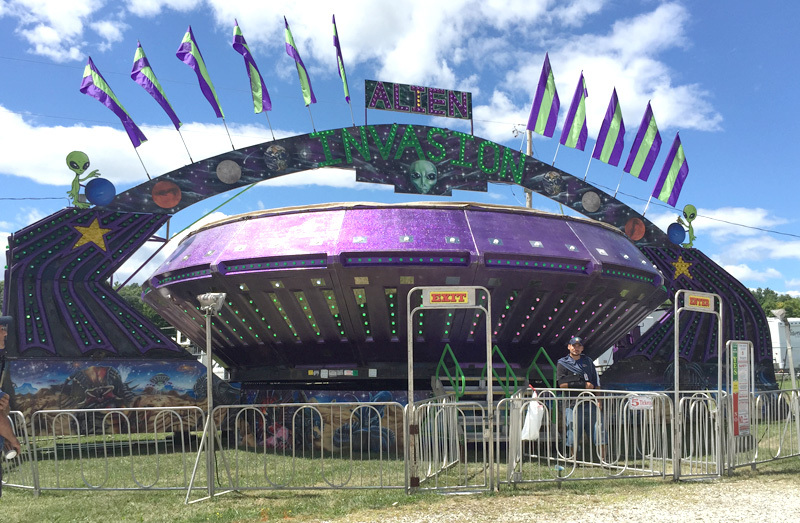 Keep up-to-date on carnivals in your area by checking out our events calendar and print out valuable coupons for your next visit! 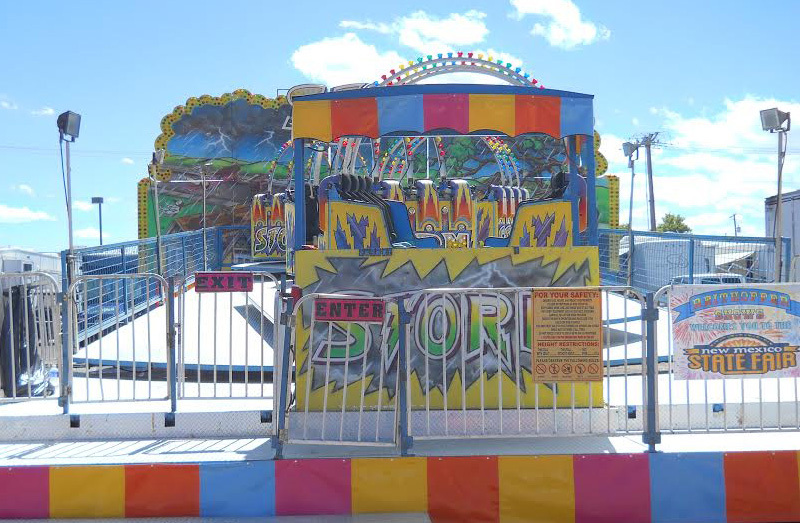 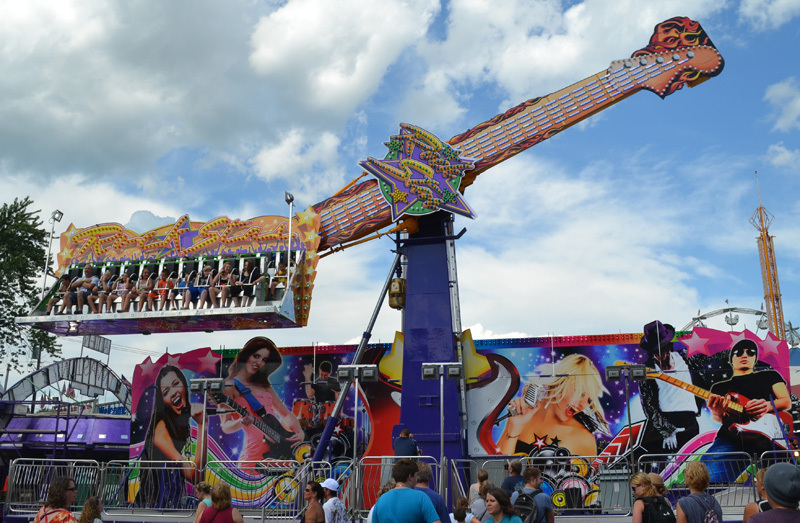 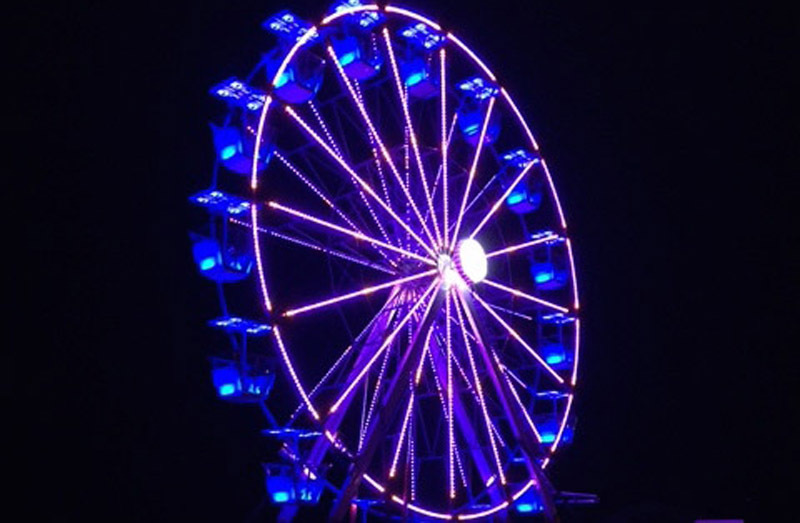 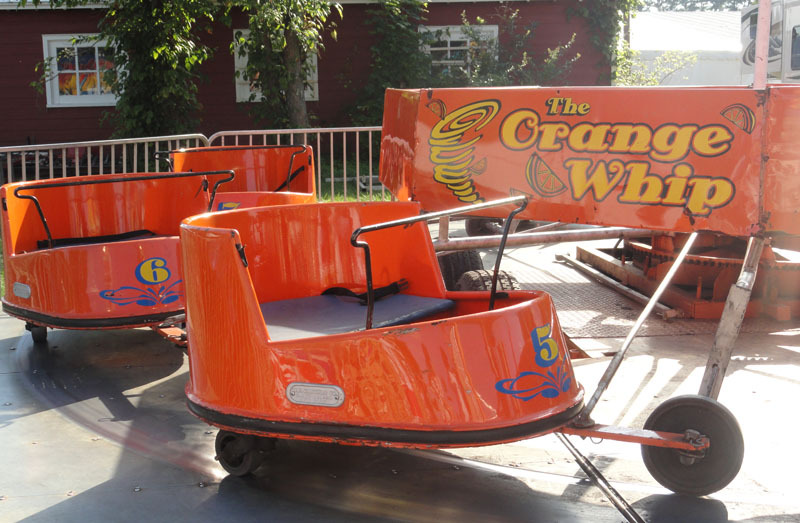 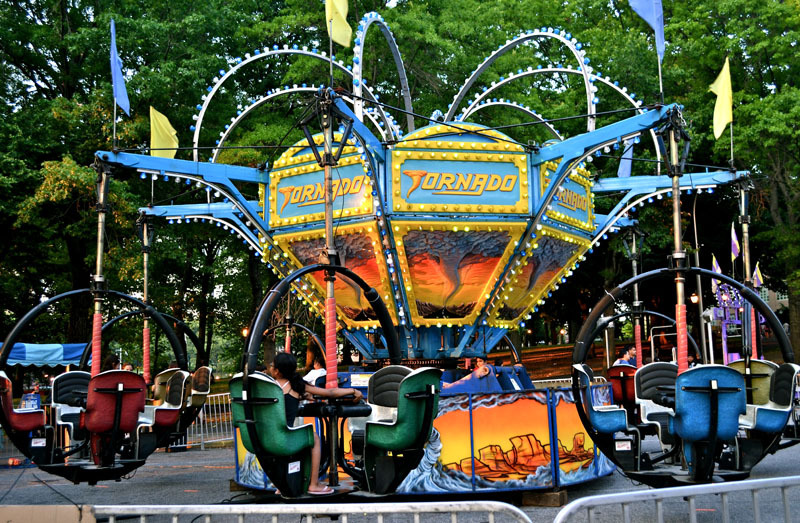 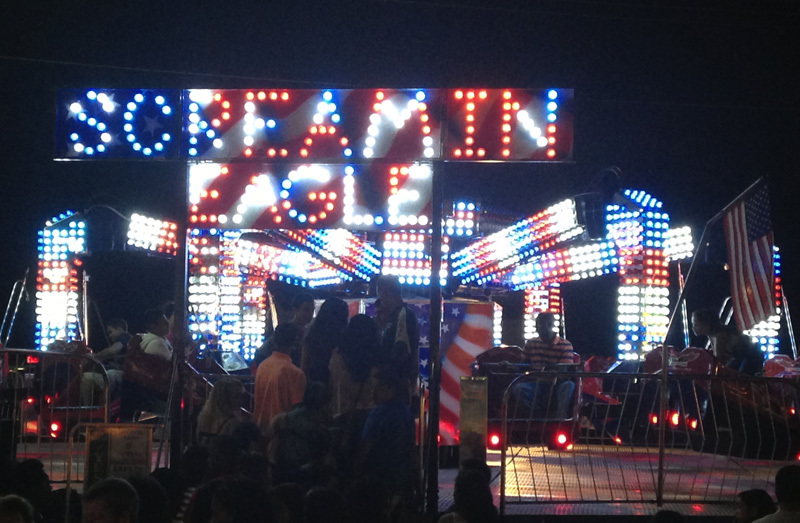 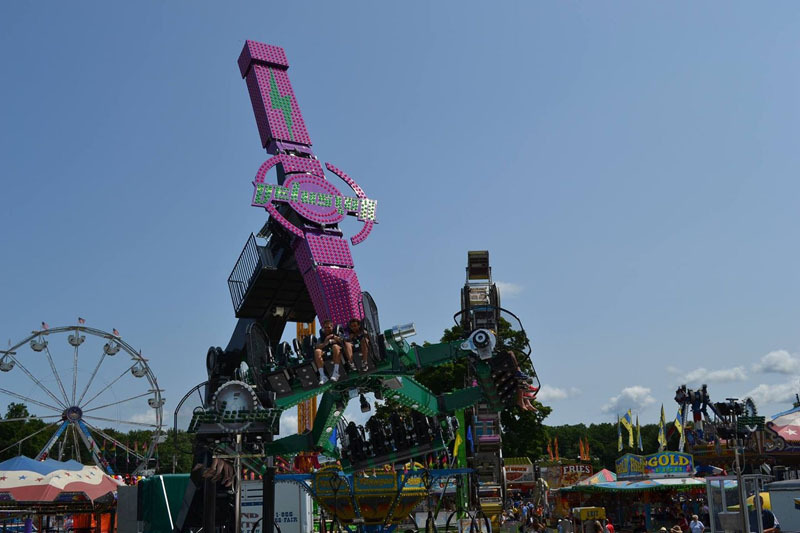 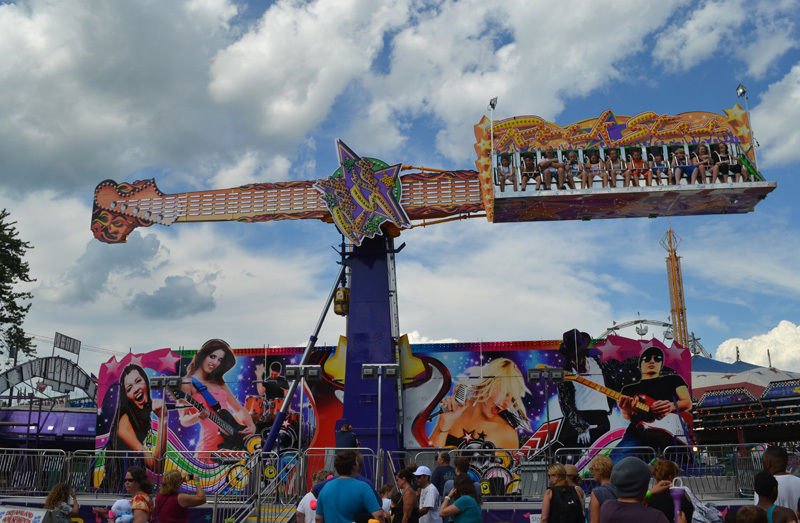 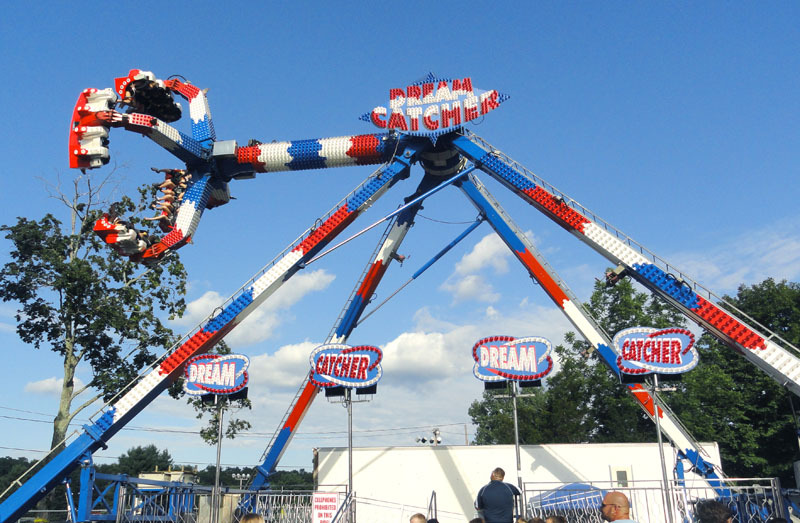 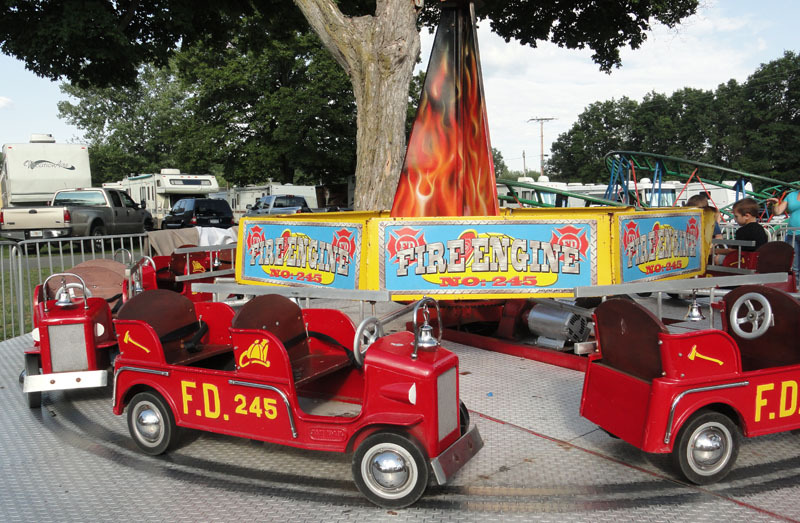 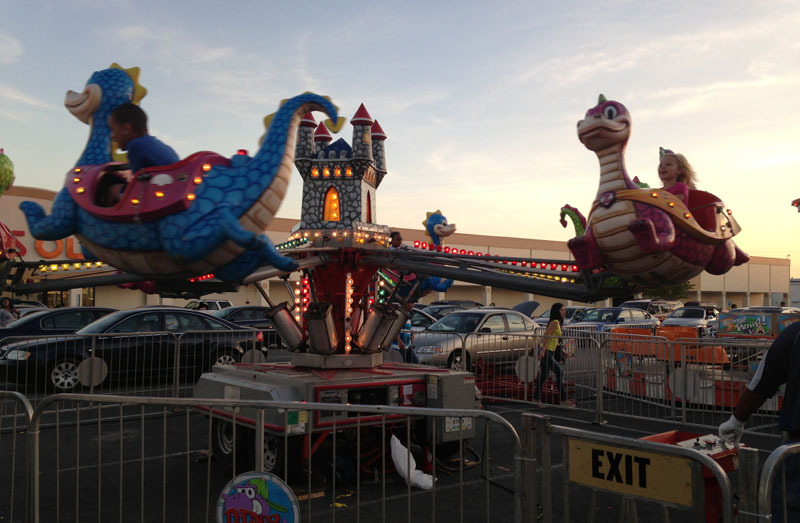 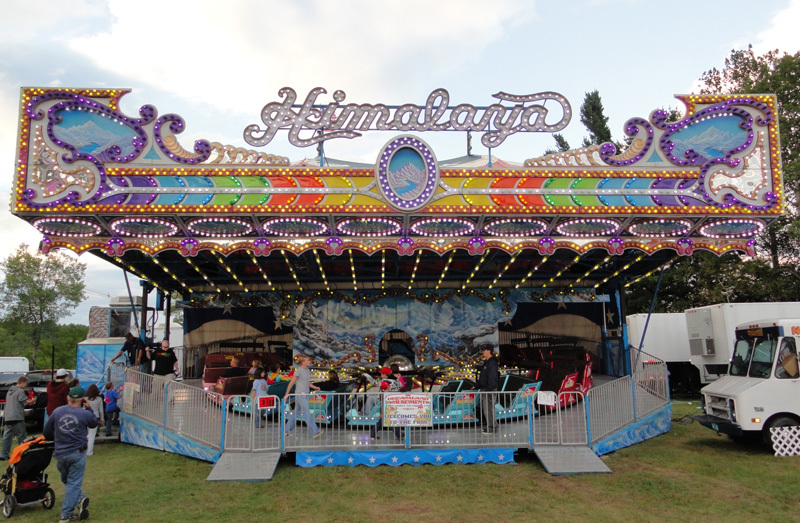 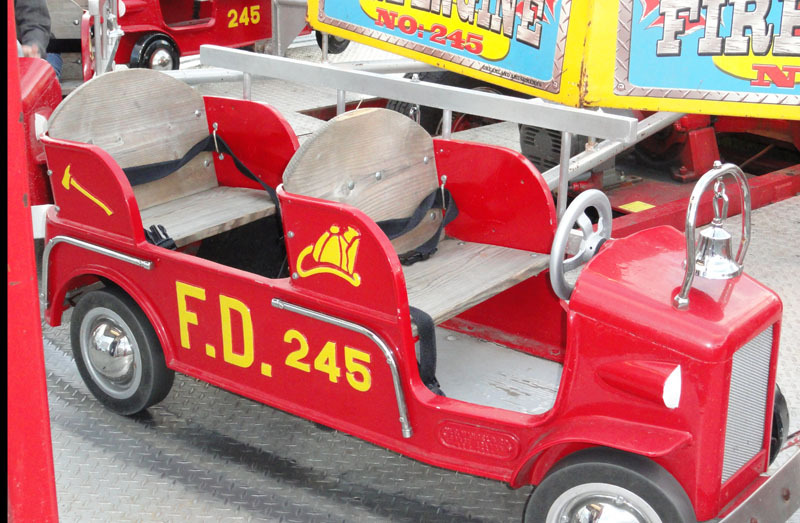 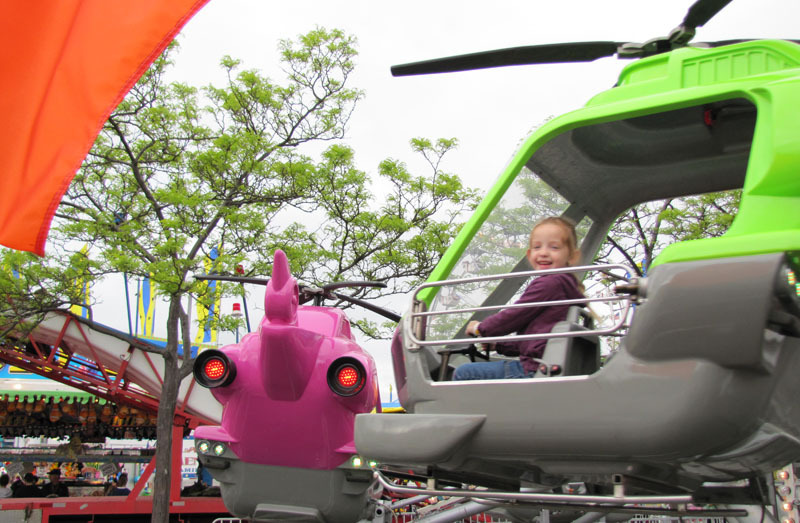 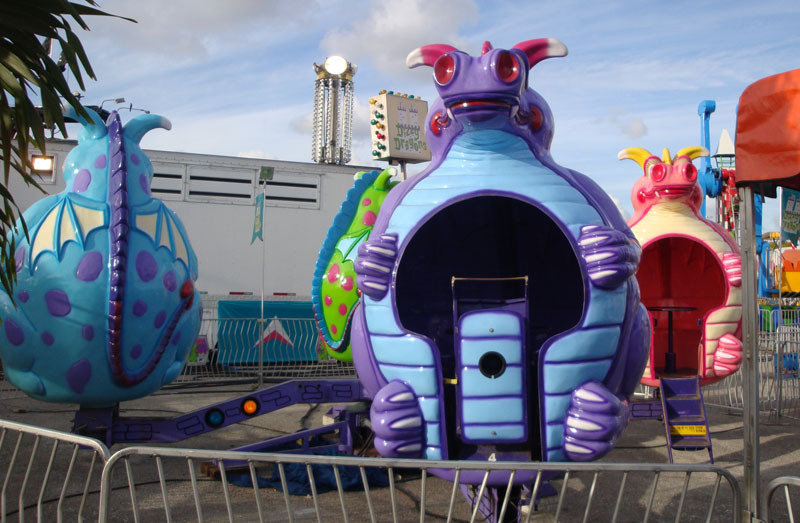 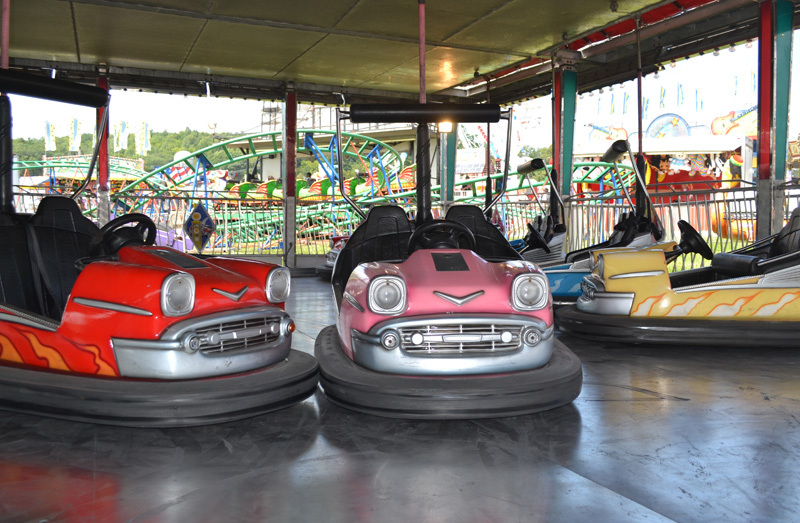 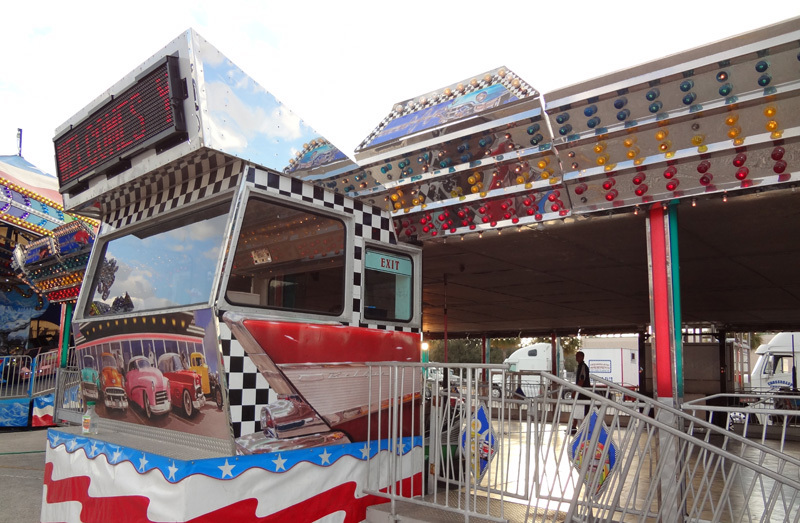 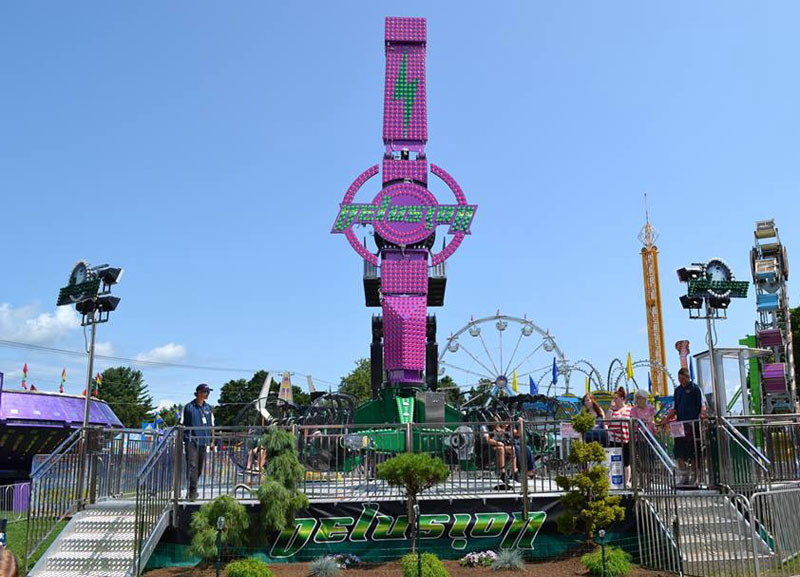 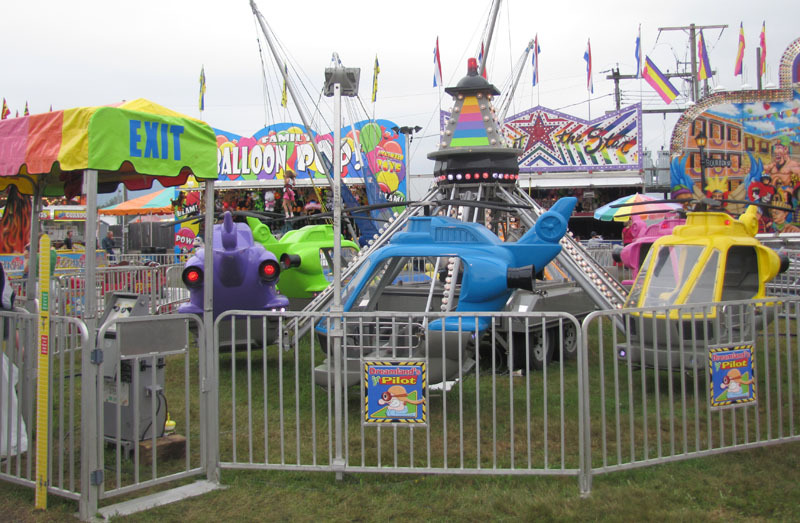 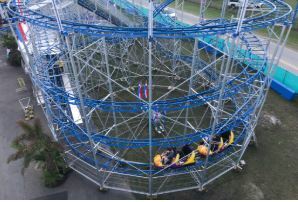 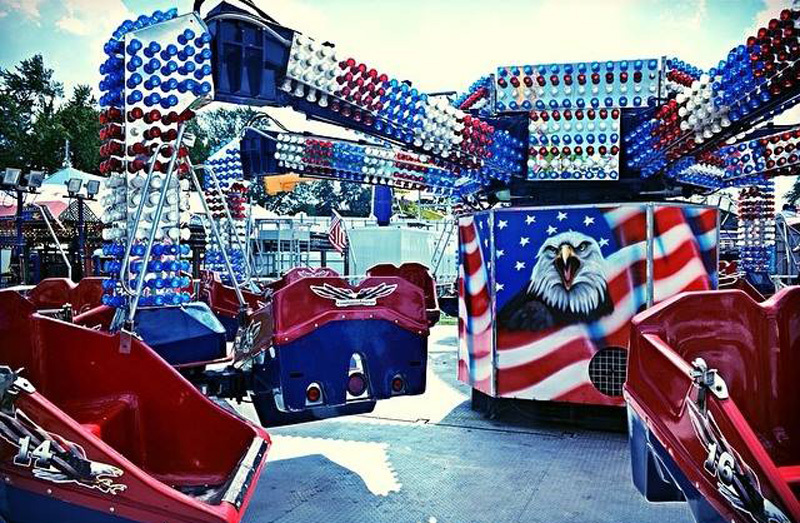 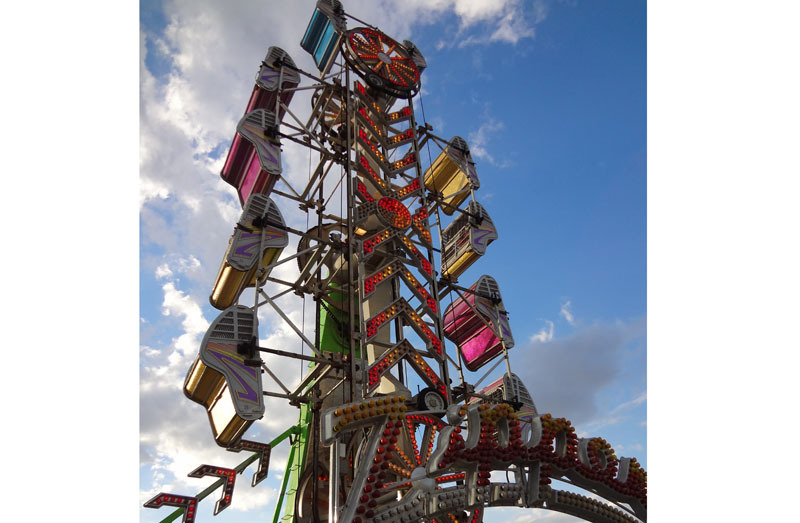 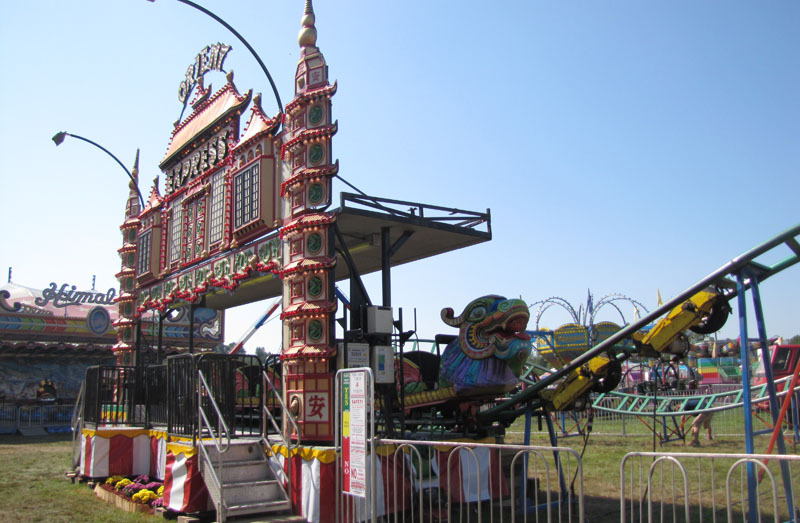 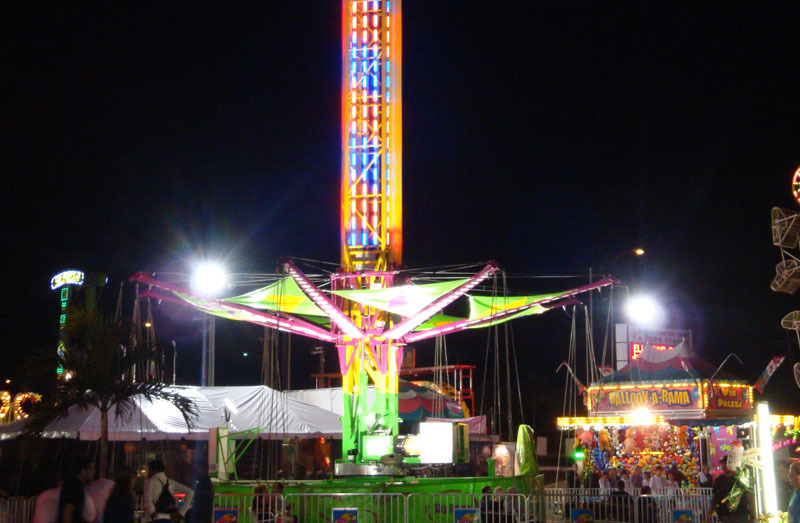 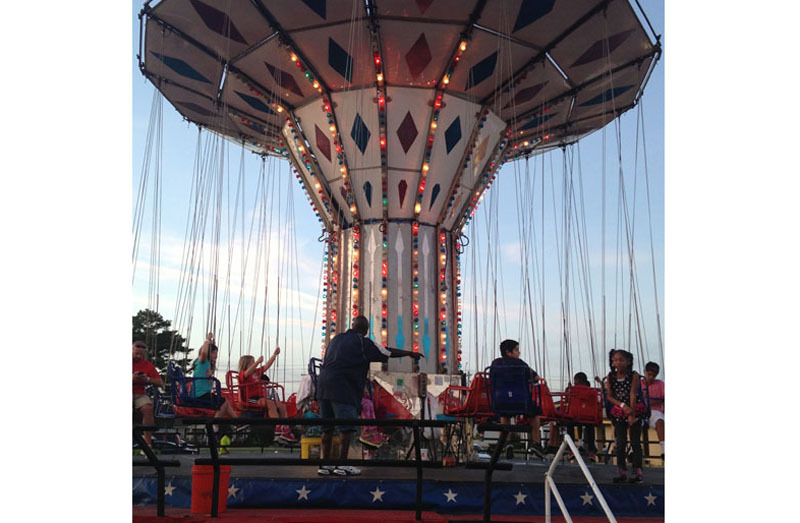 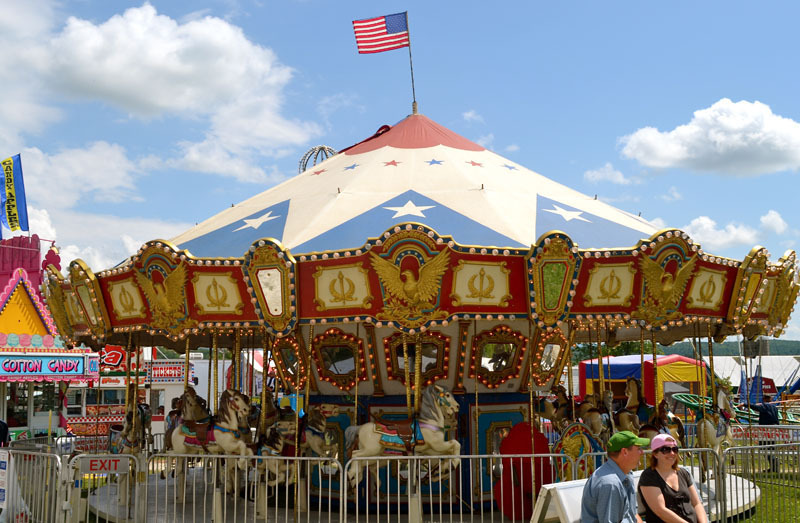 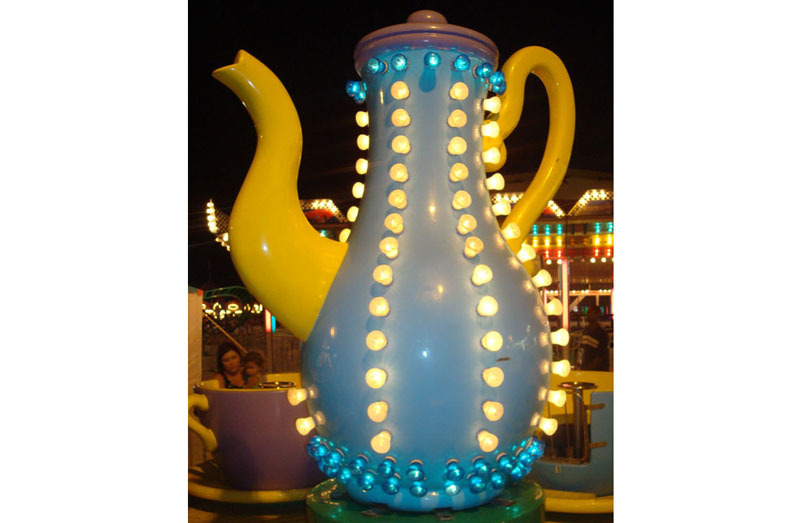 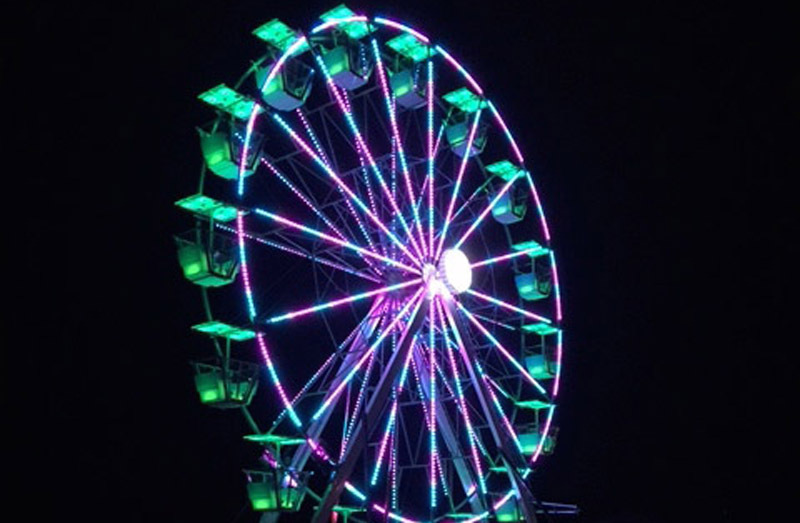 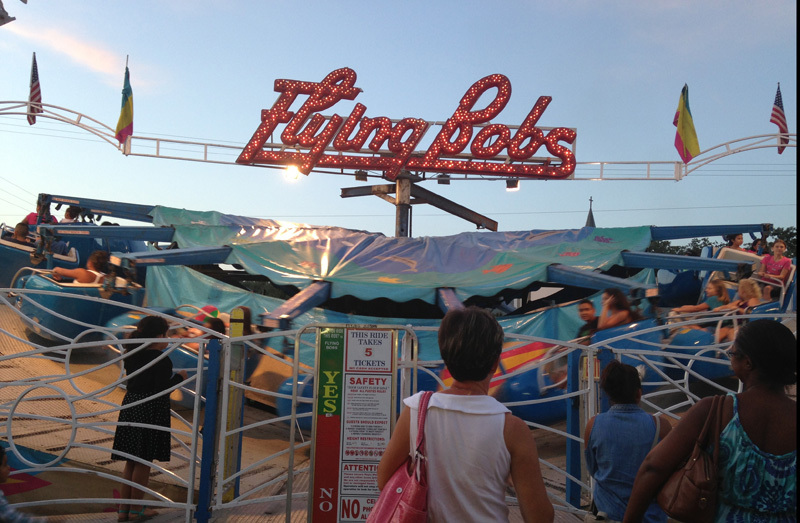 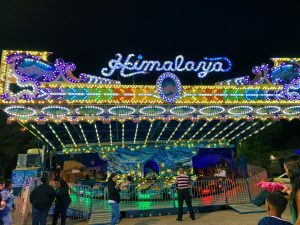 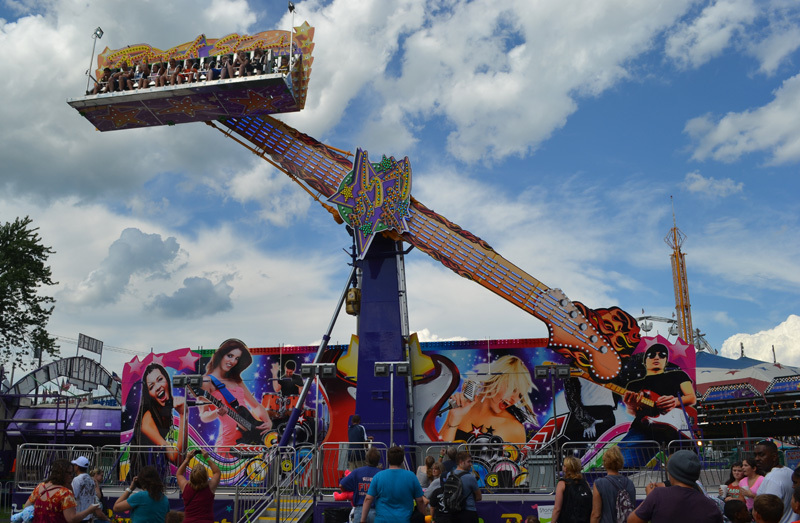 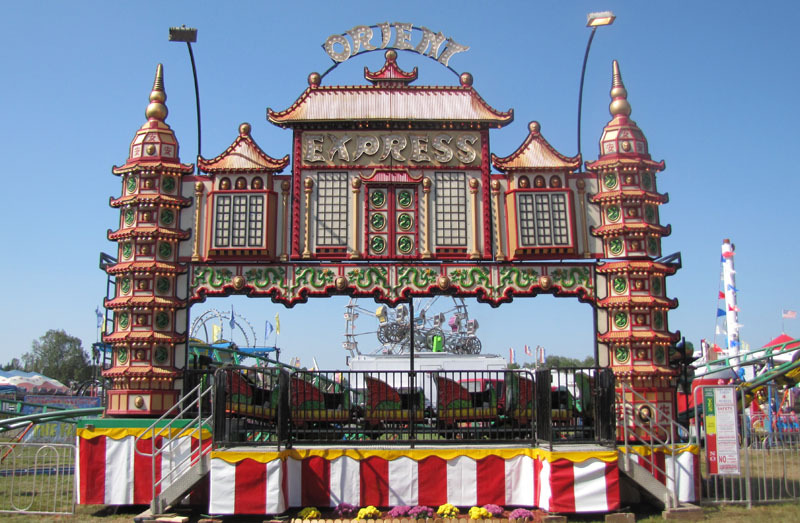 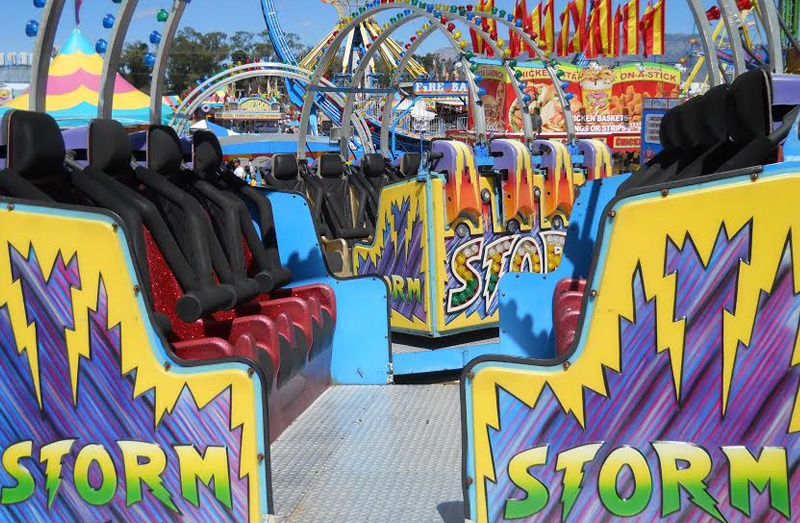 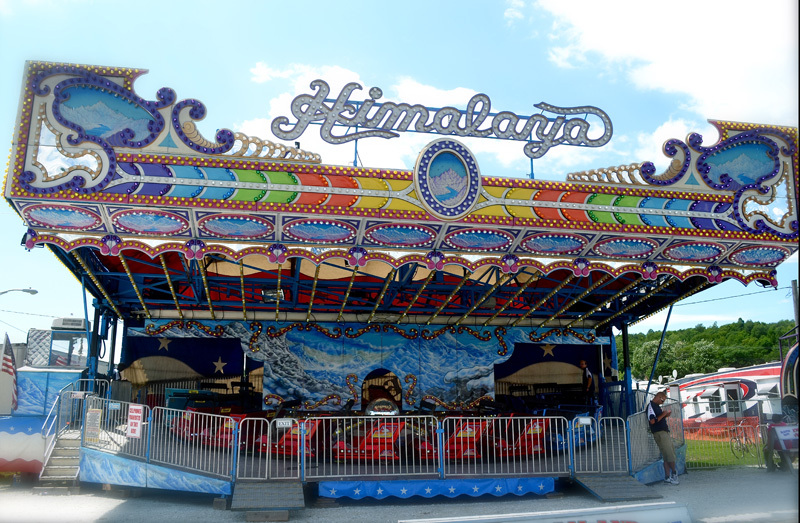 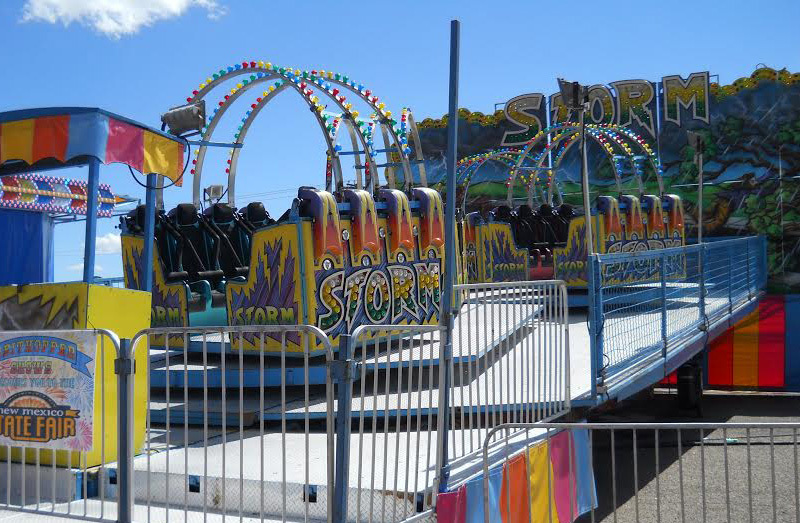 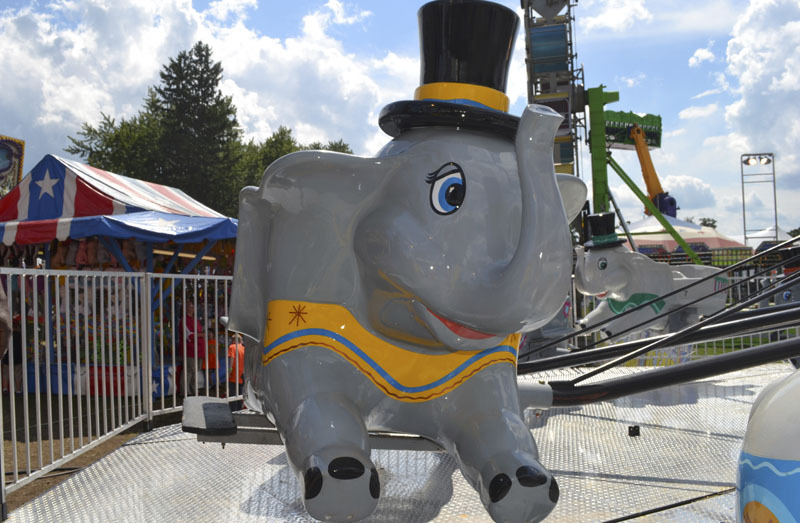 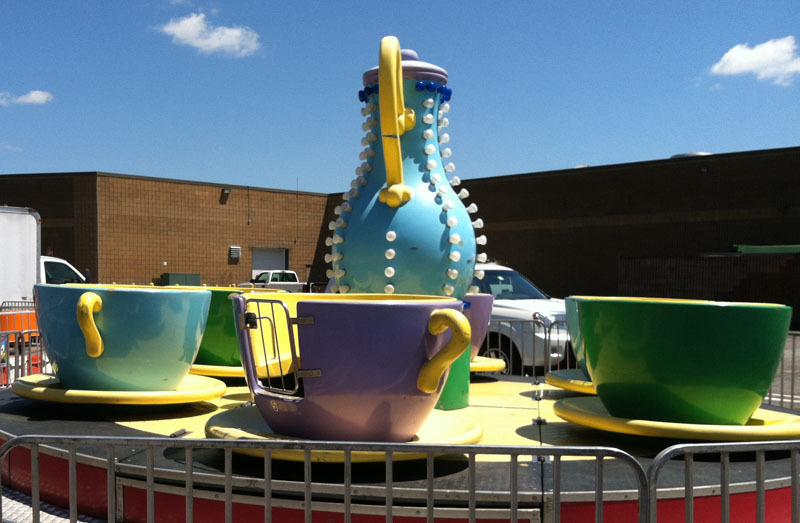 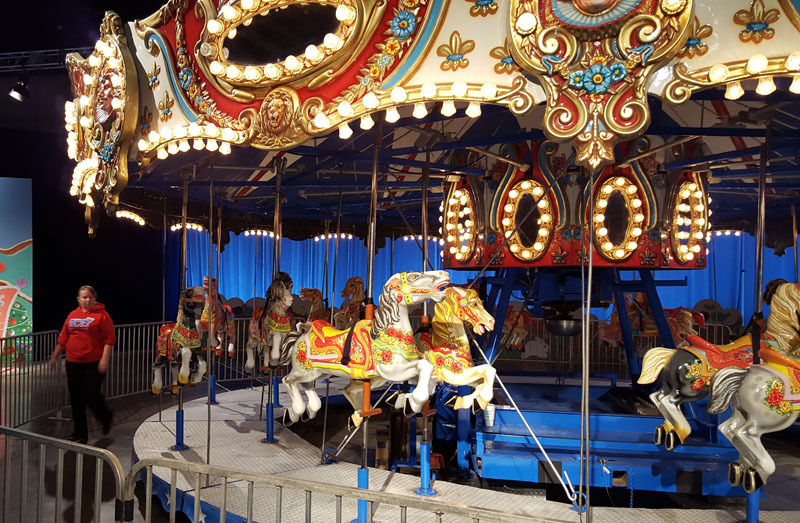 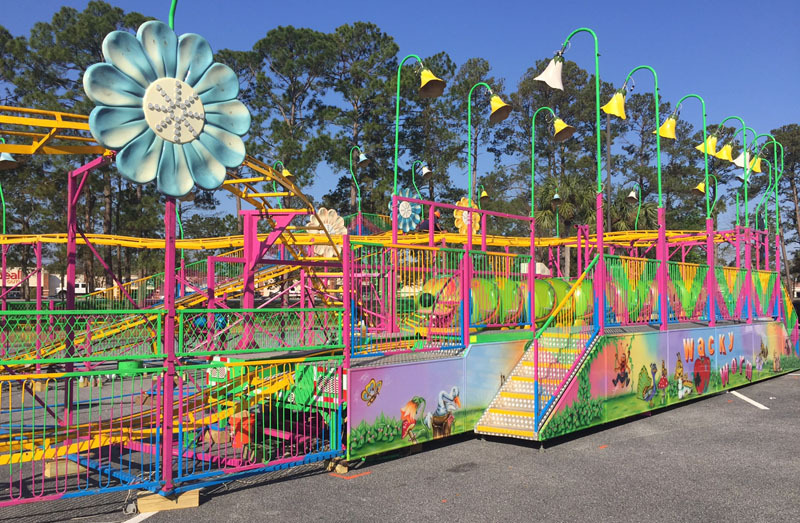 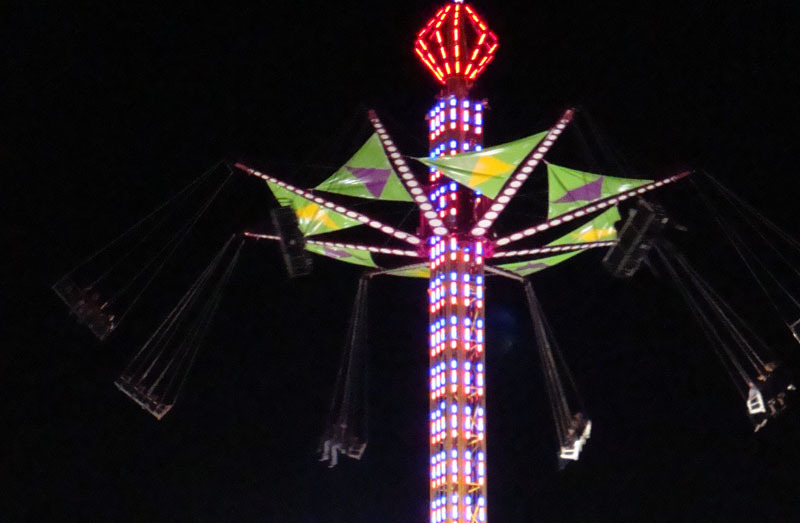 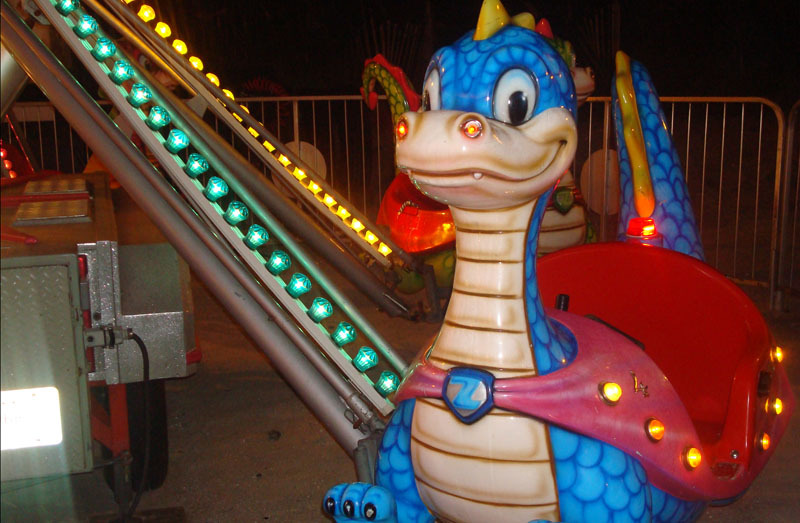 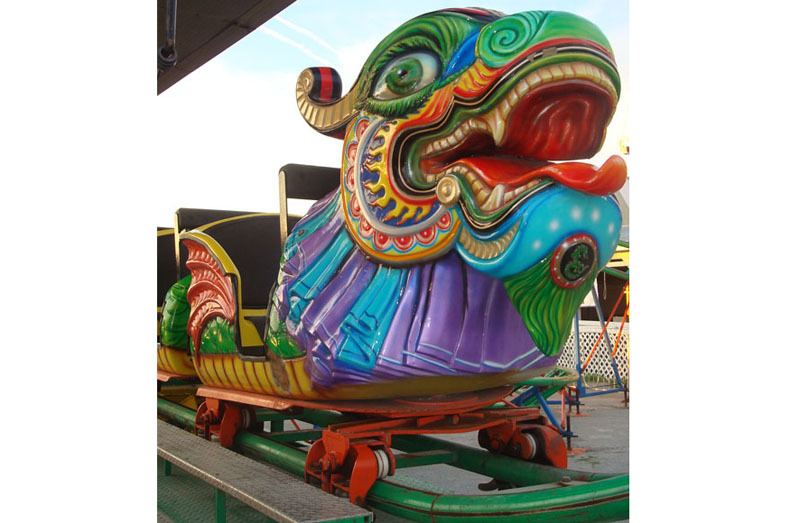 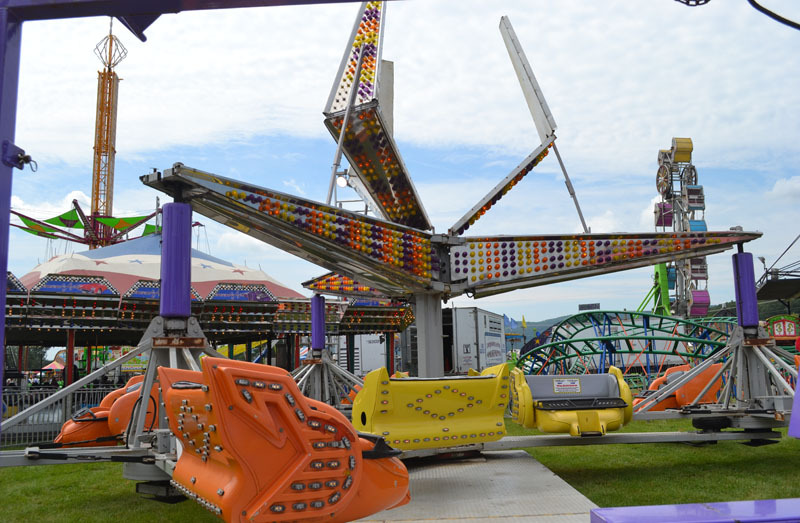 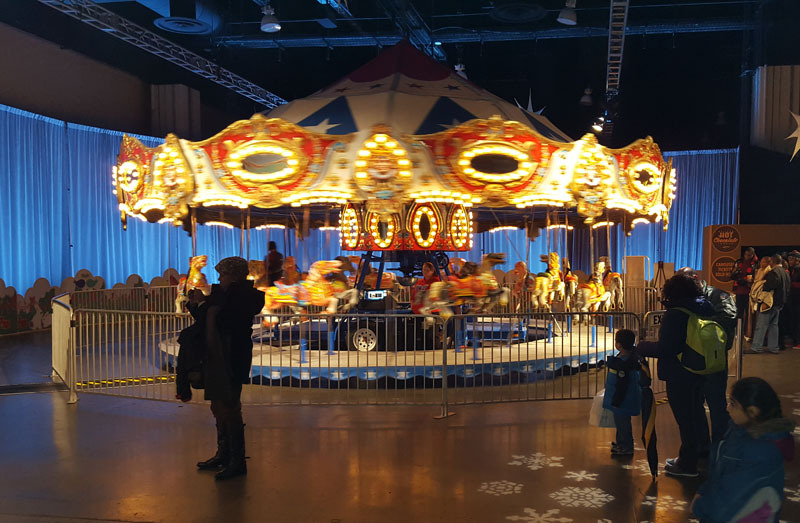 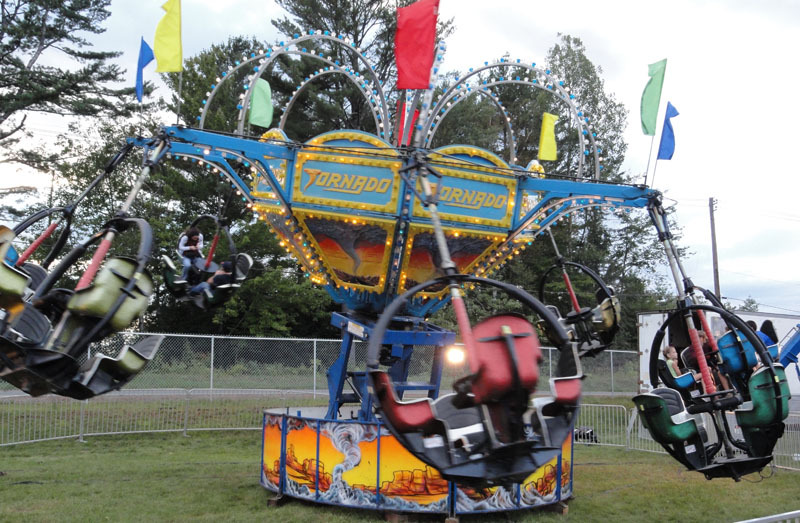 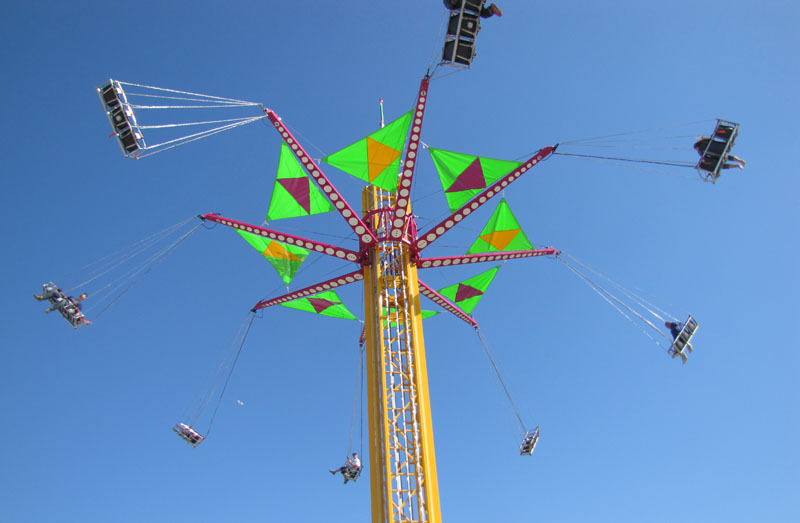 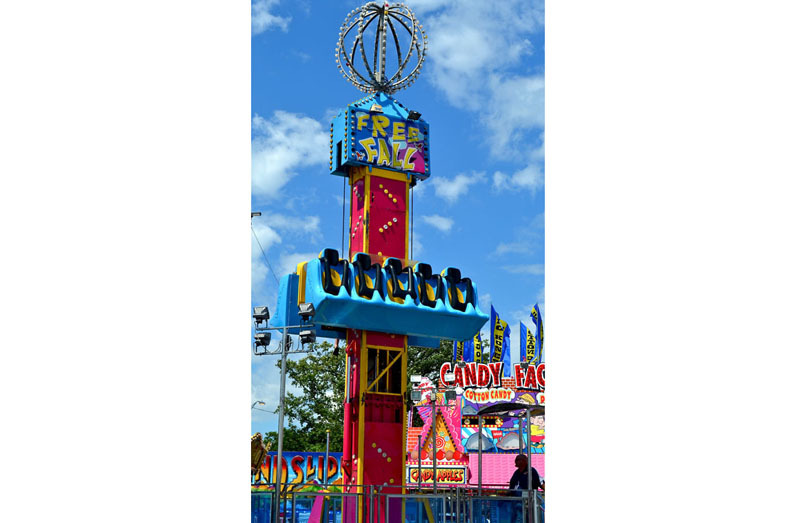 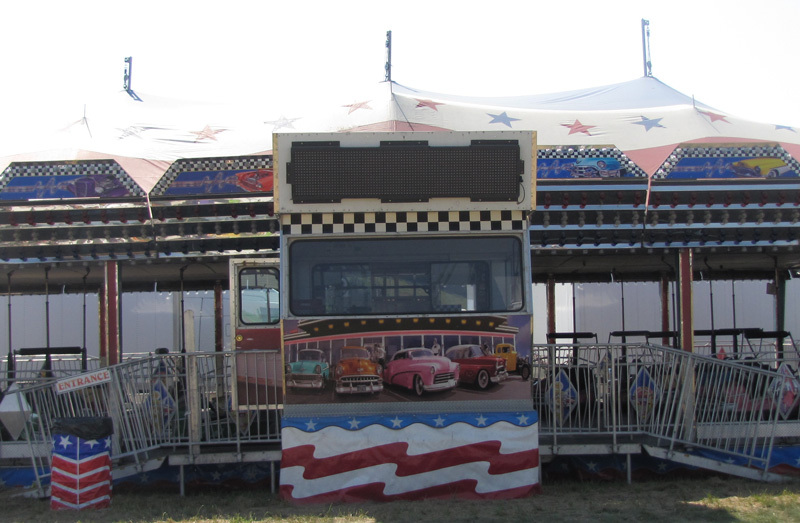 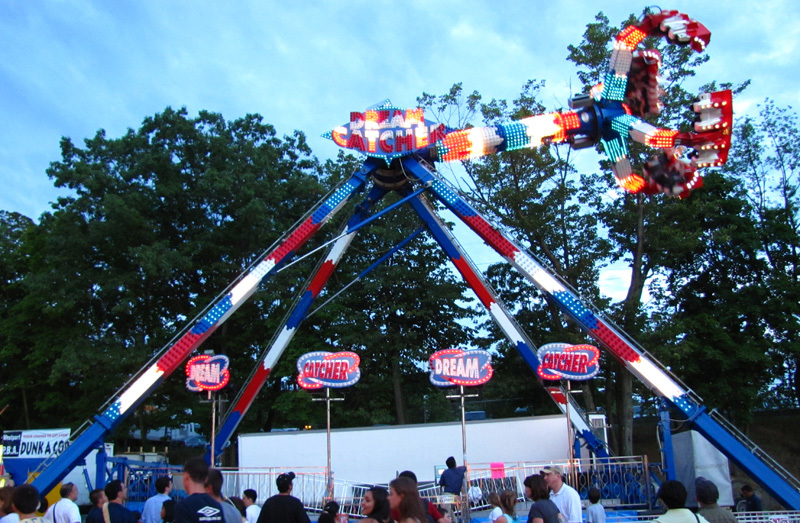 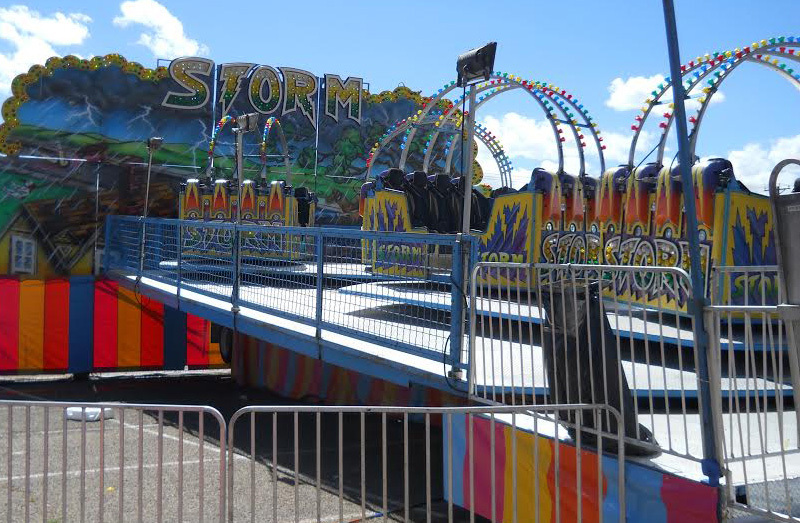 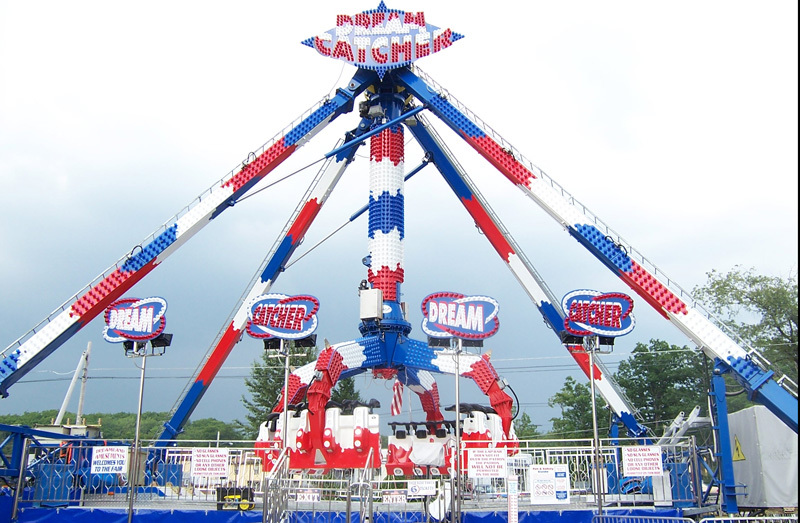 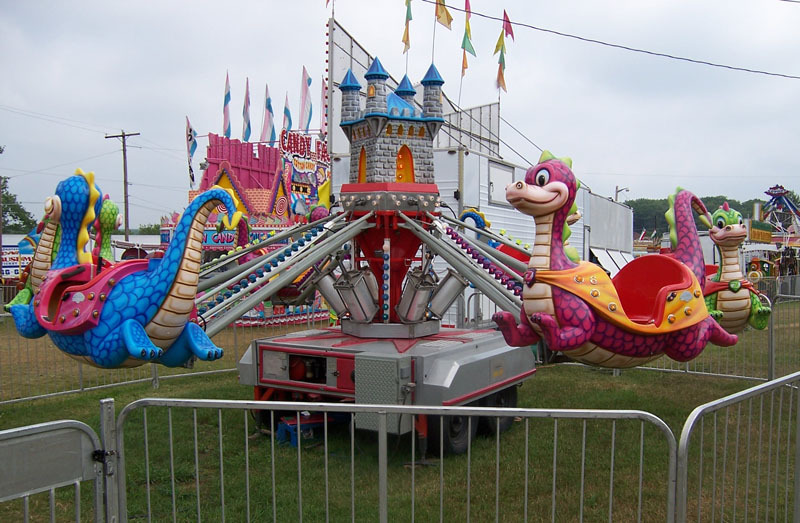 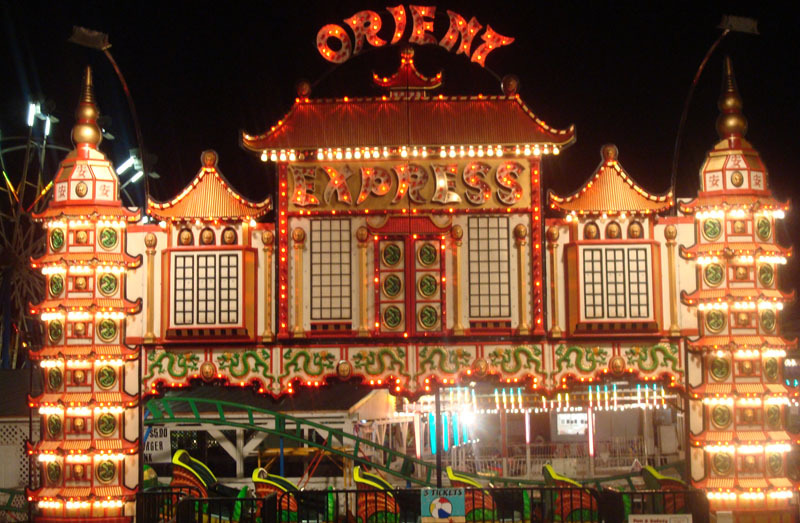 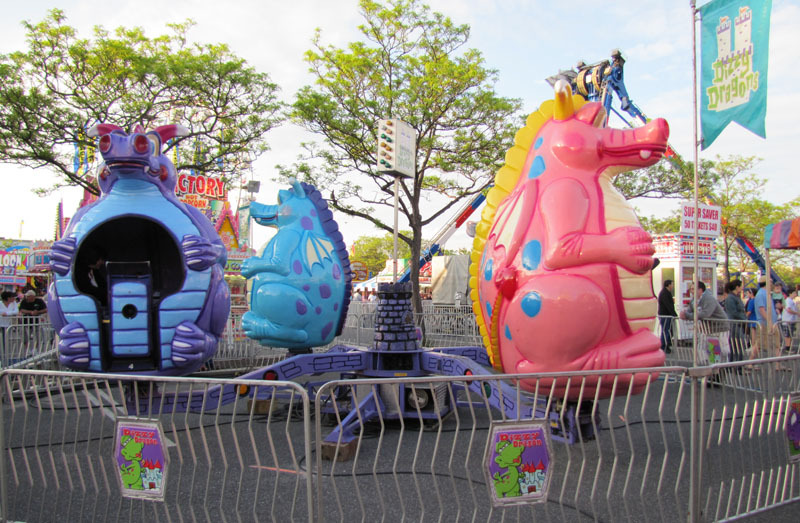 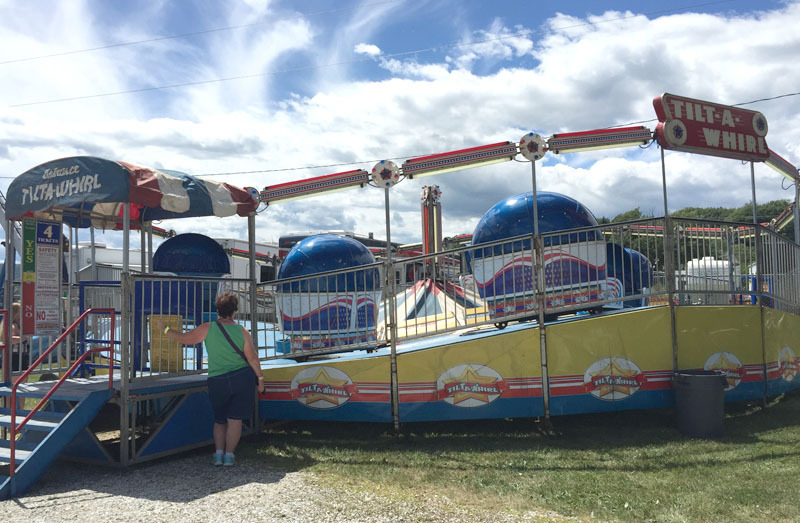 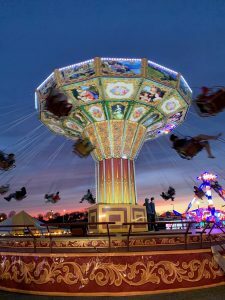 Dreamland can bring over 40 rides to your location, including Kiddie Rides like the Dizzy Dragons, Spectacular Rides like Dreamcatcher, and more! 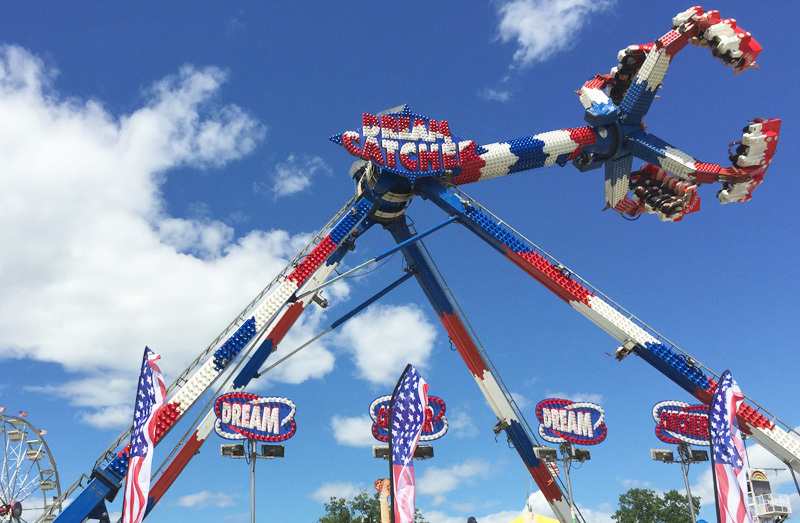 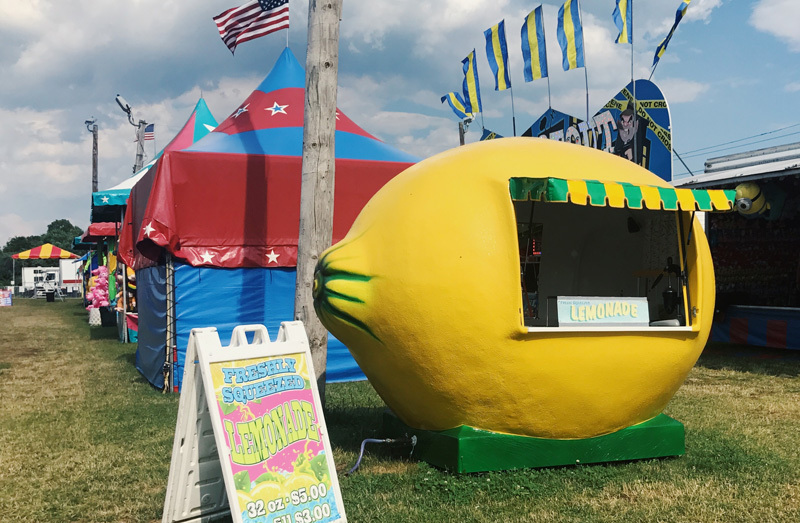 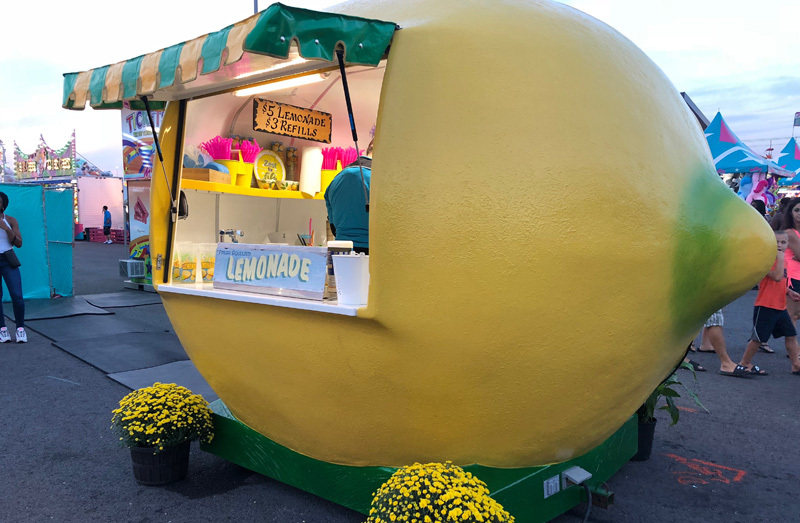 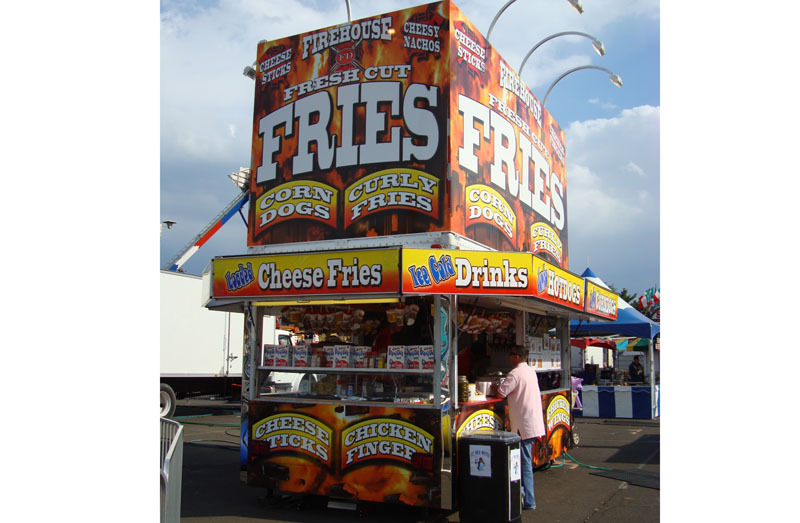 Dreamland features food station options including Greek and Italian, Cotton Candy, Fried Treats, Fresh Lemonade, and more! 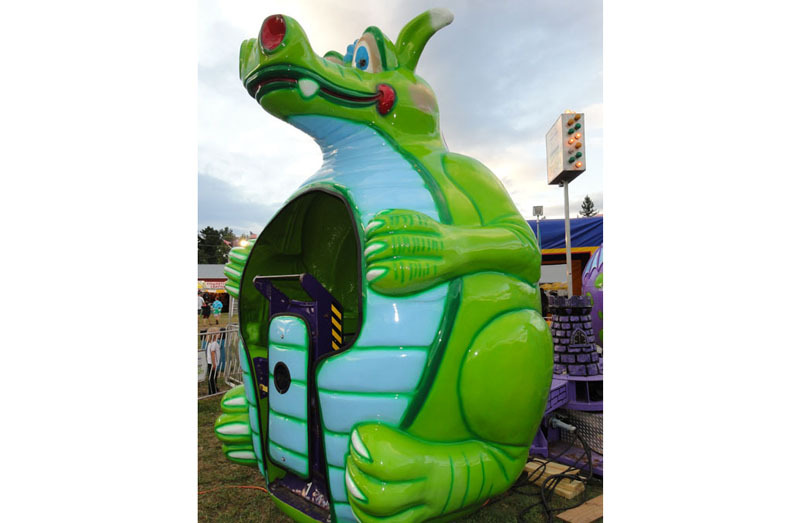 Dreamland features traditional favorites for children and adults alike, including water pistol fun, skeeball, the strength test and more!